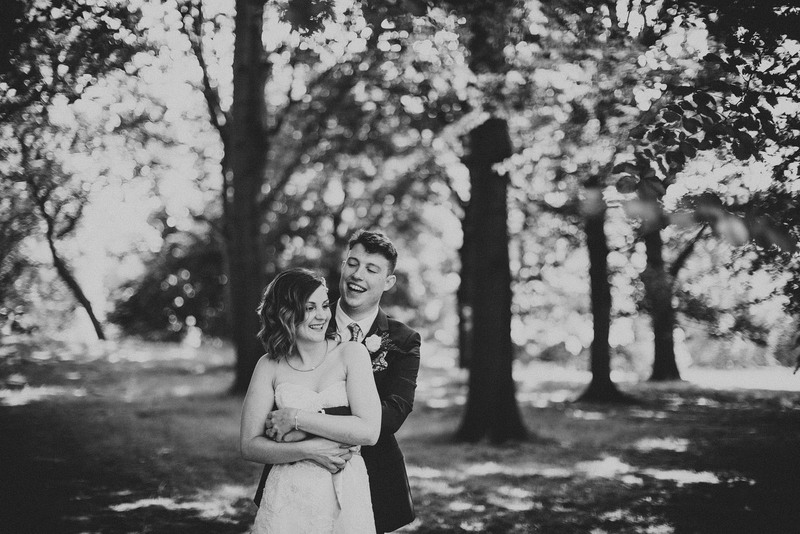 What a beautiful day this was! 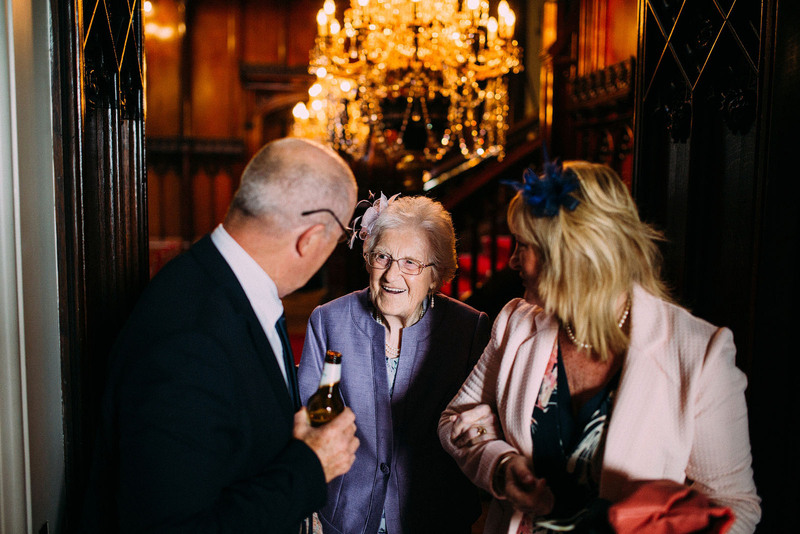 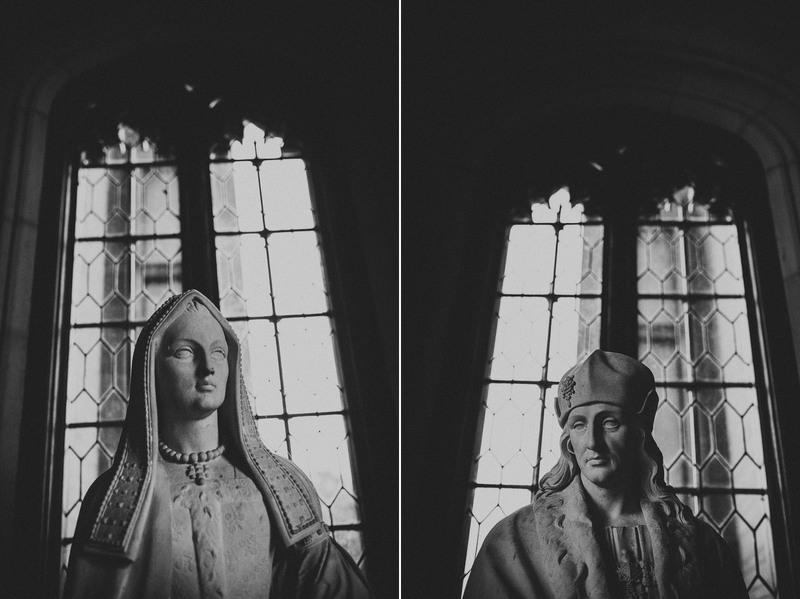 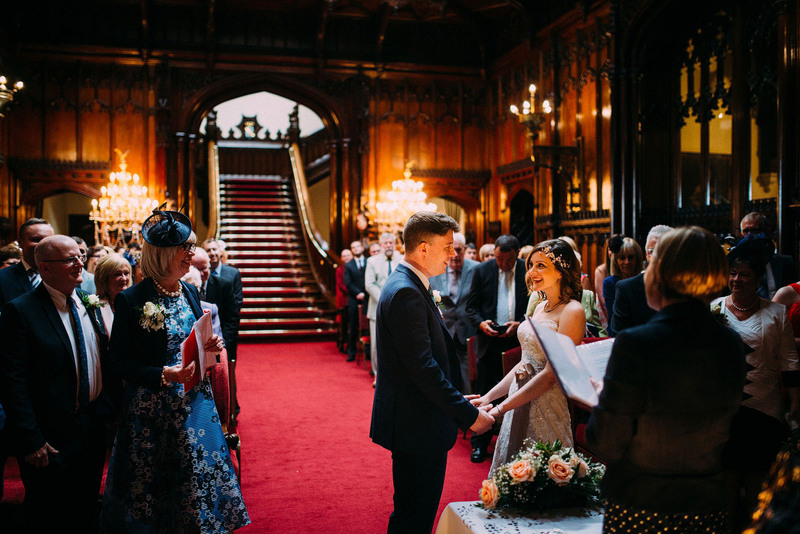 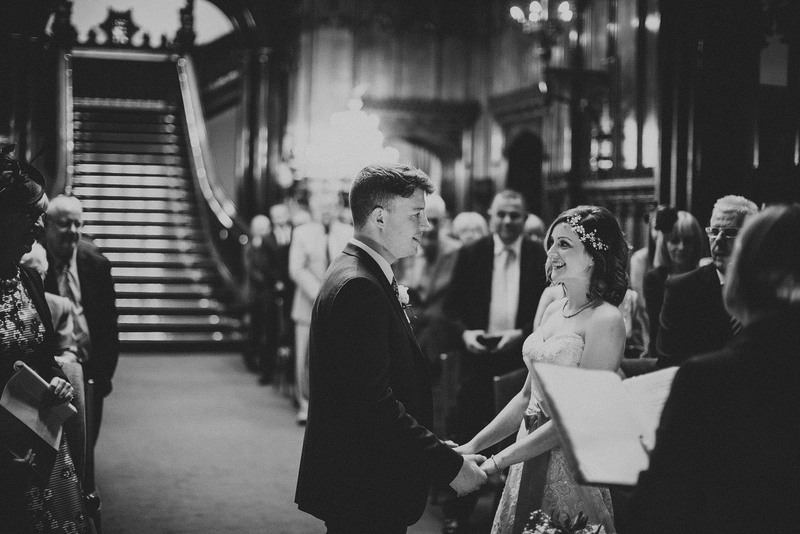 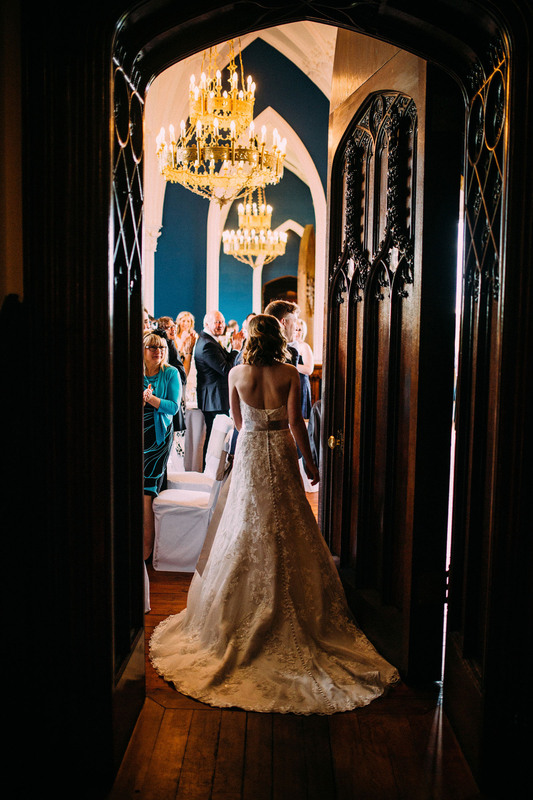 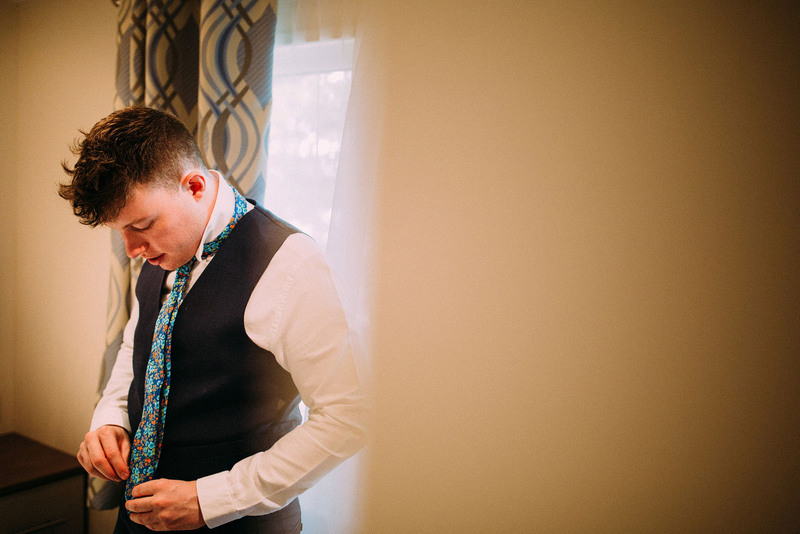 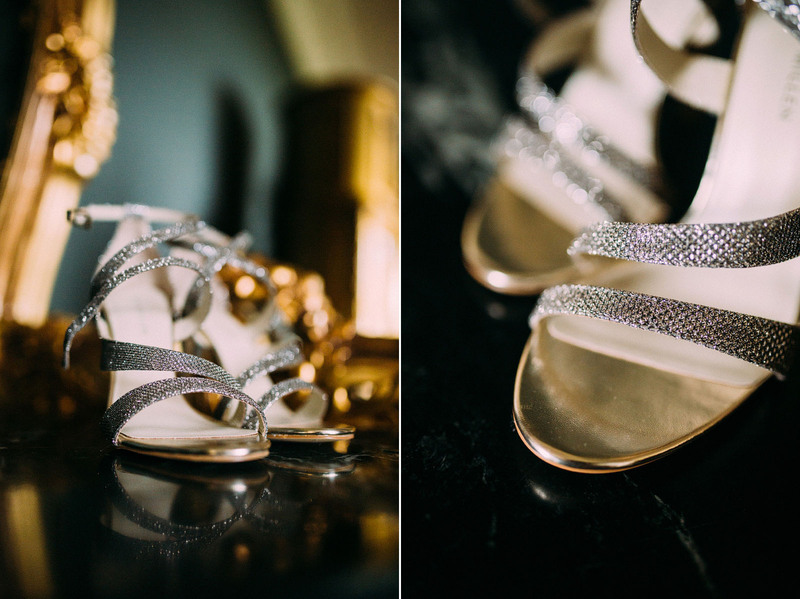 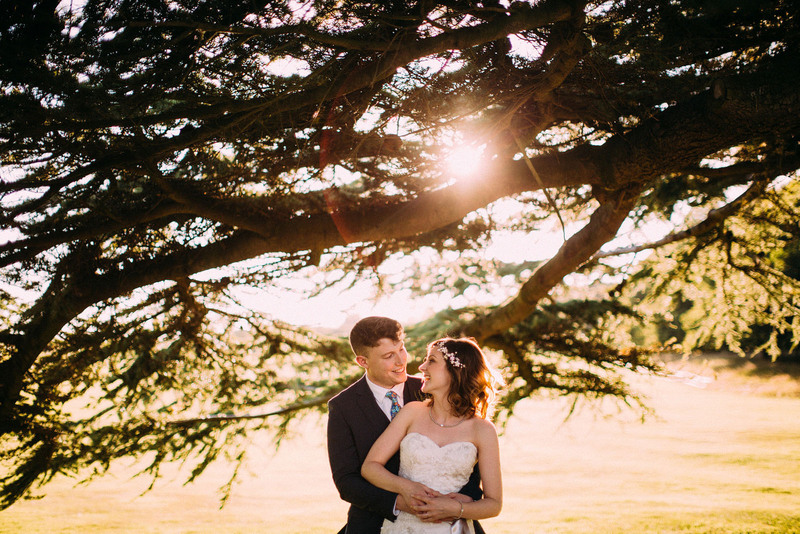 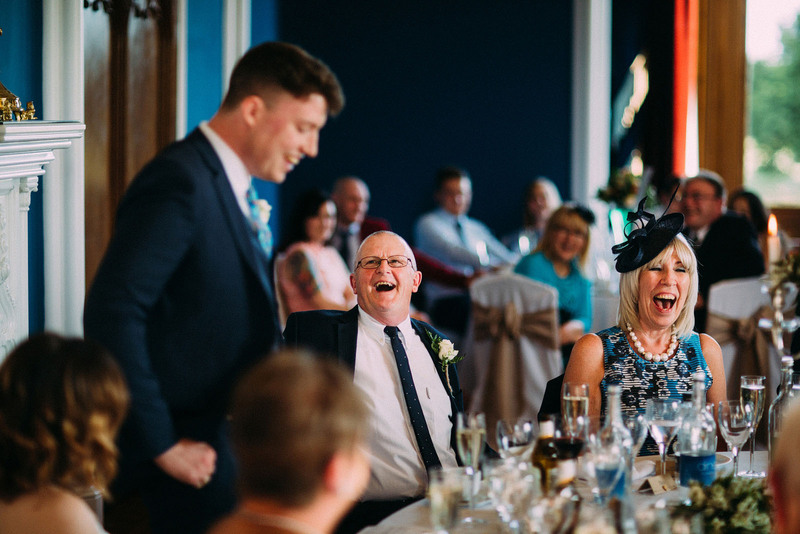 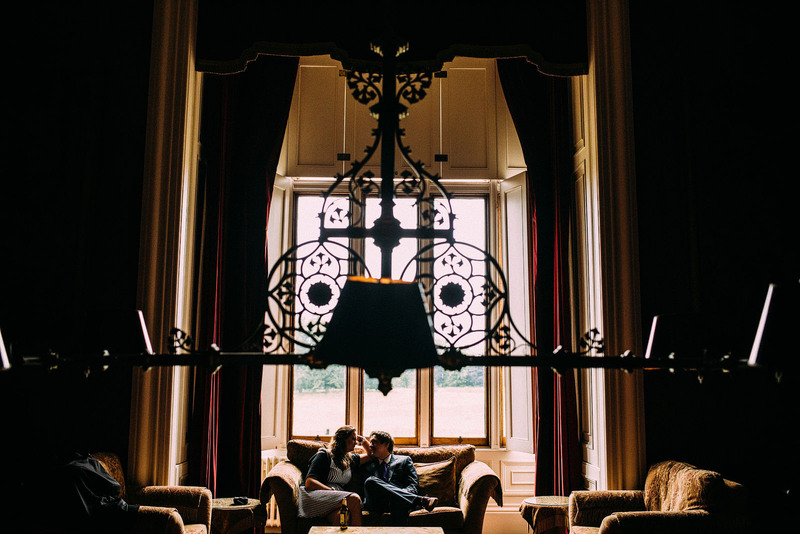 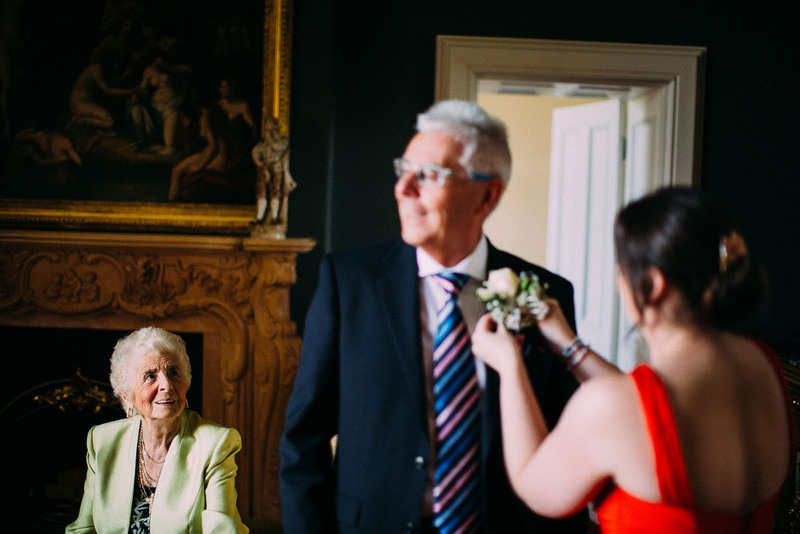 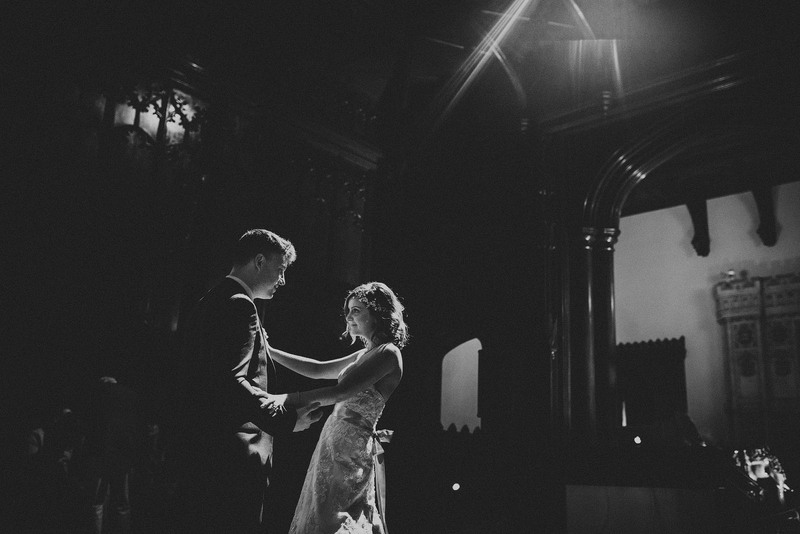 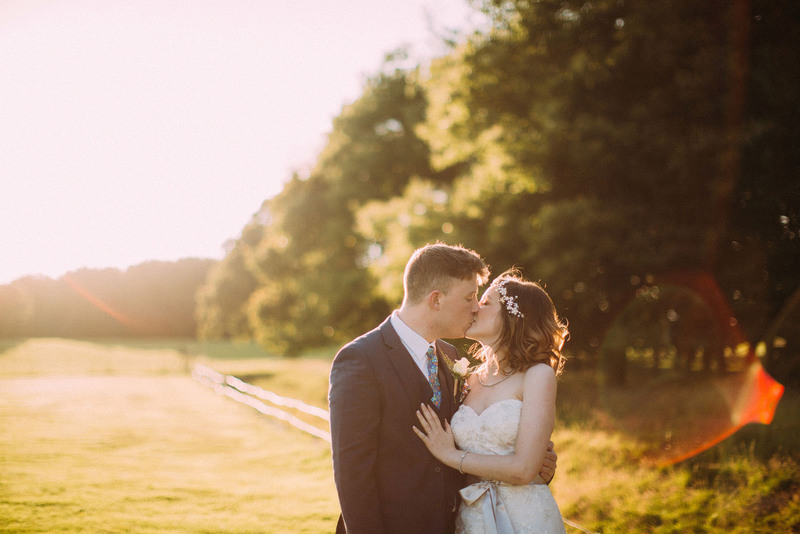 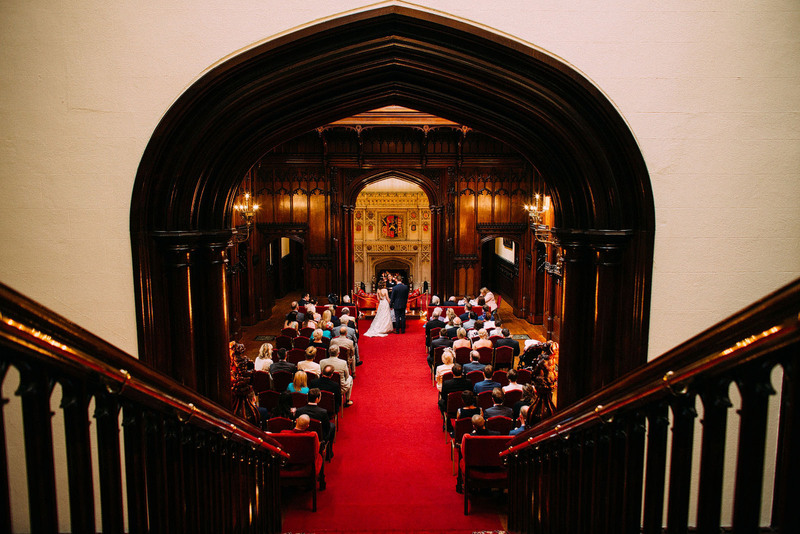 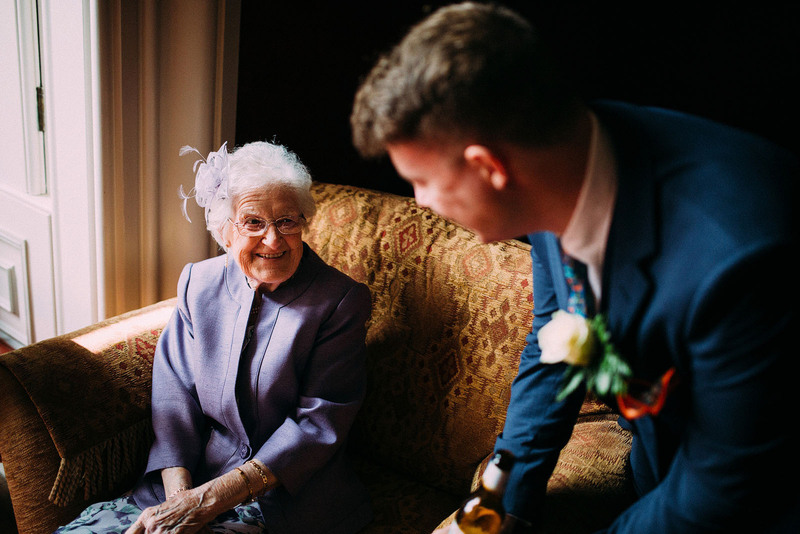 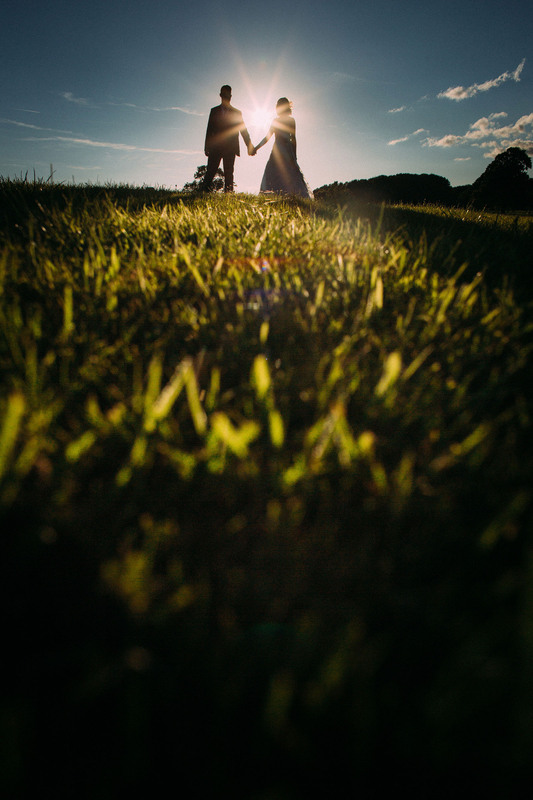 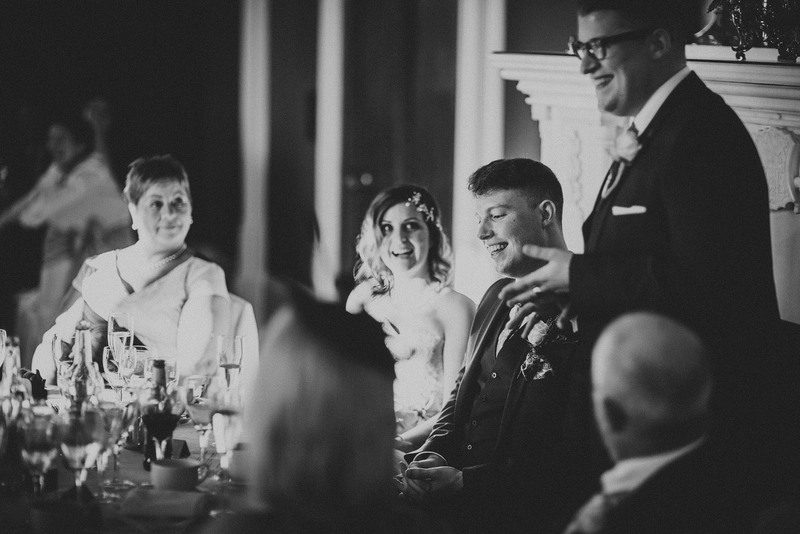 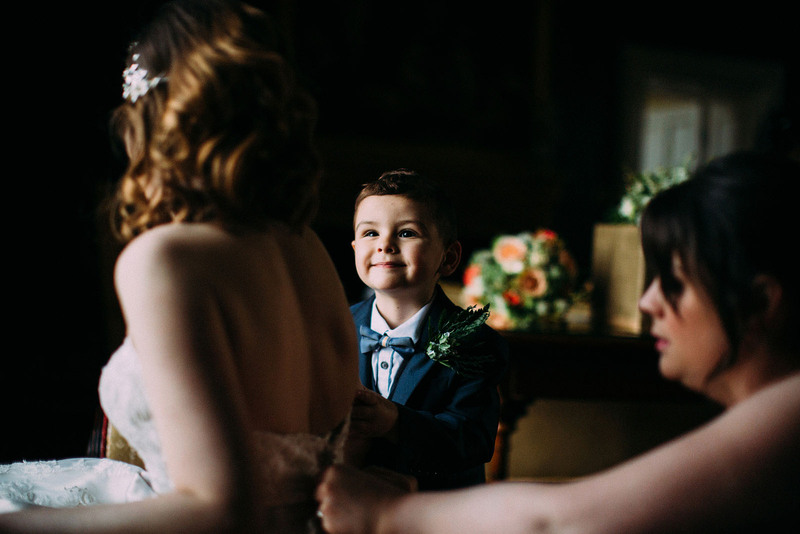 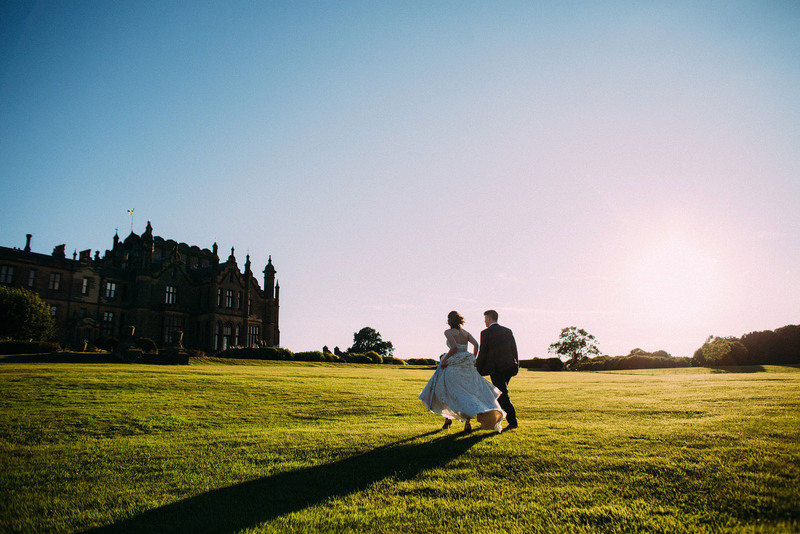 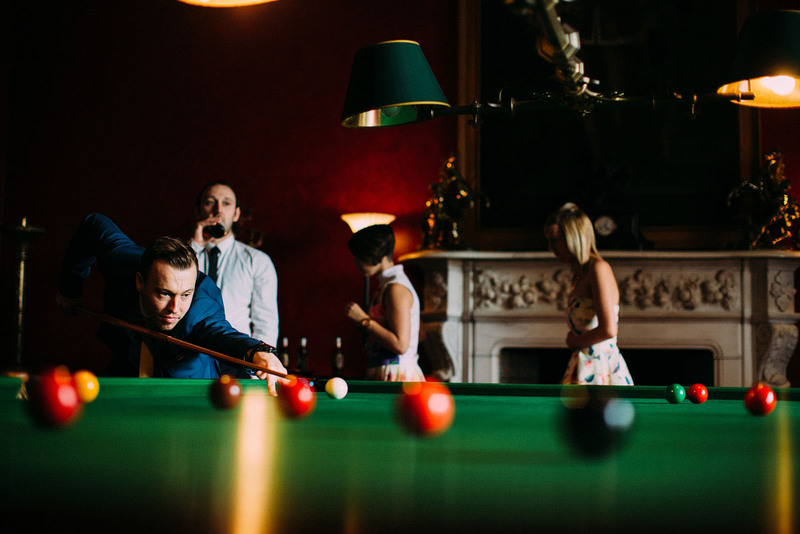 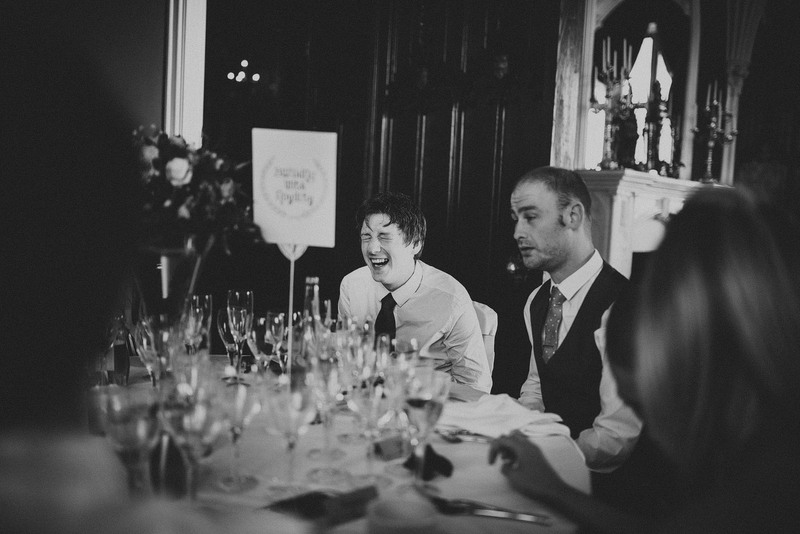 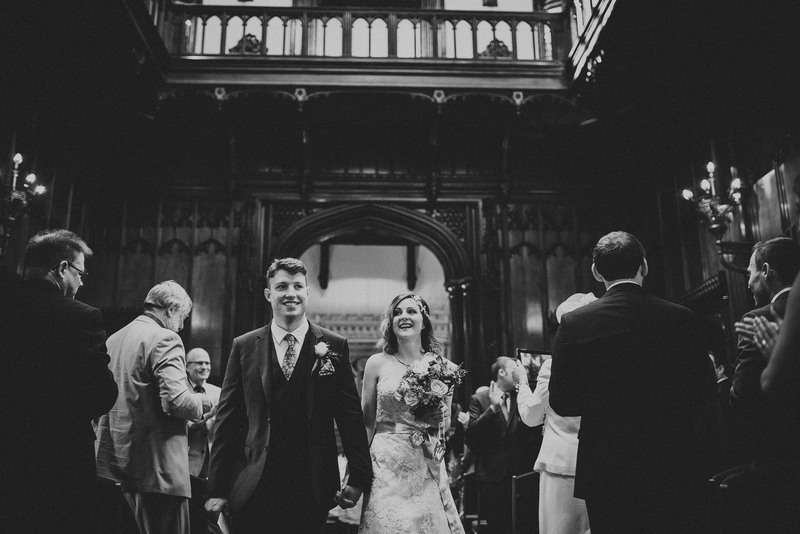 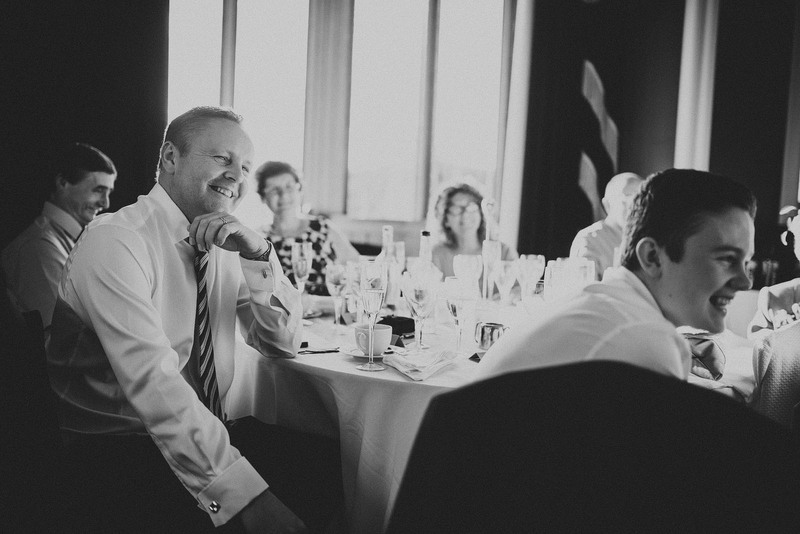 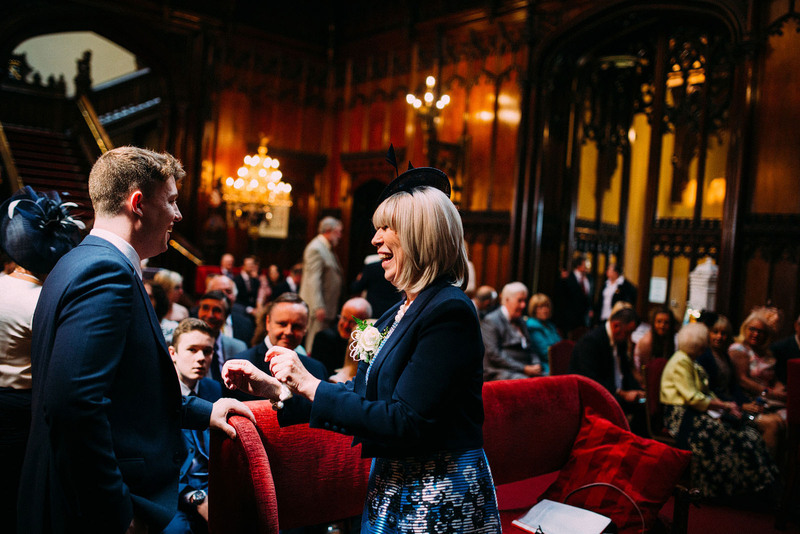 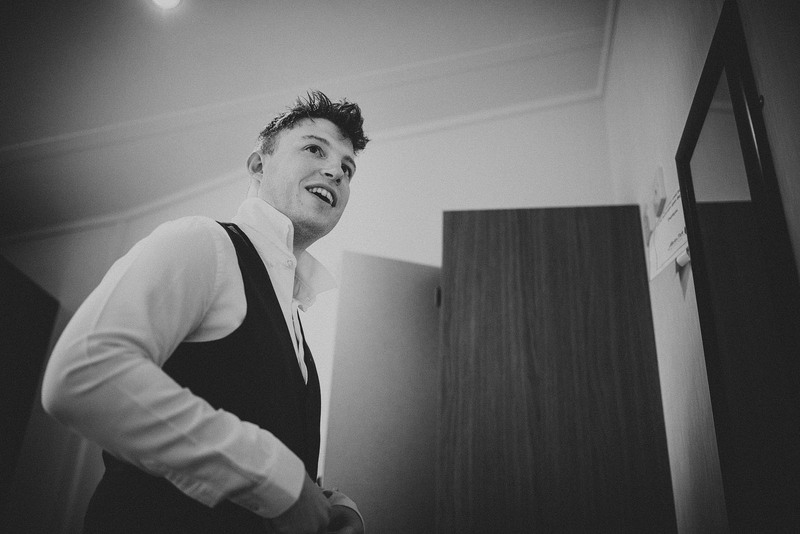 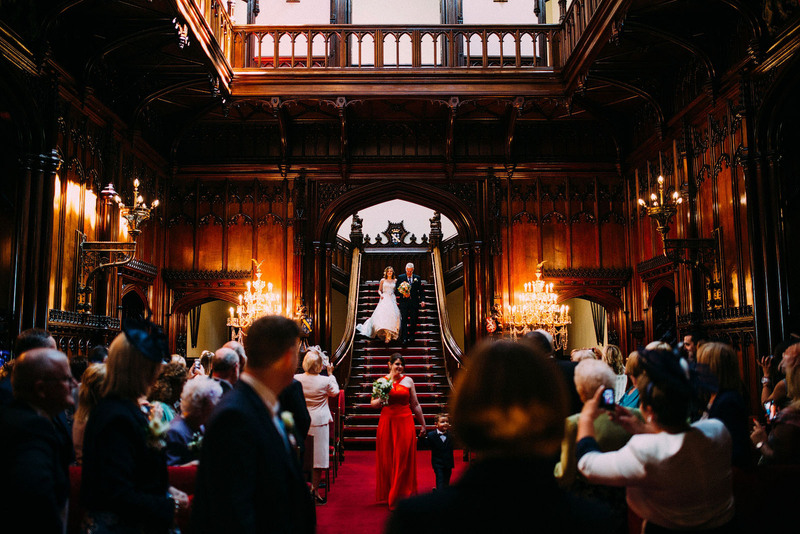 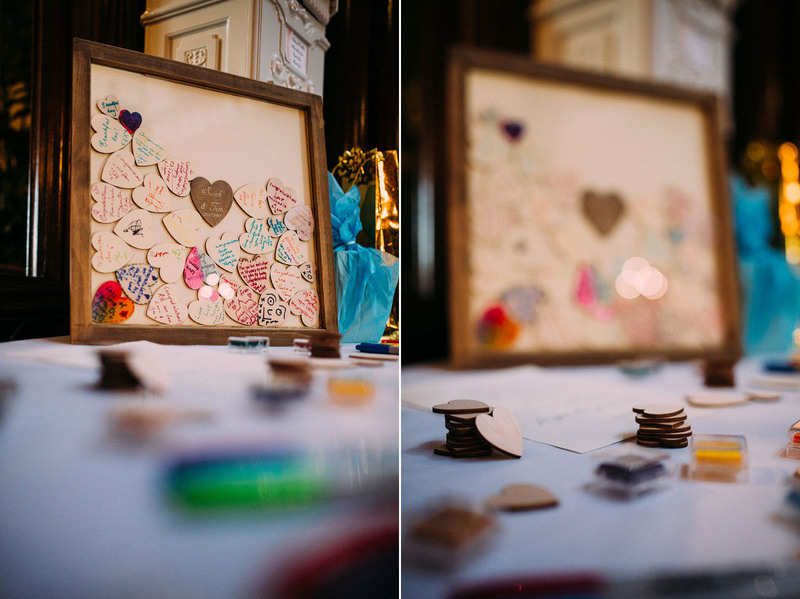 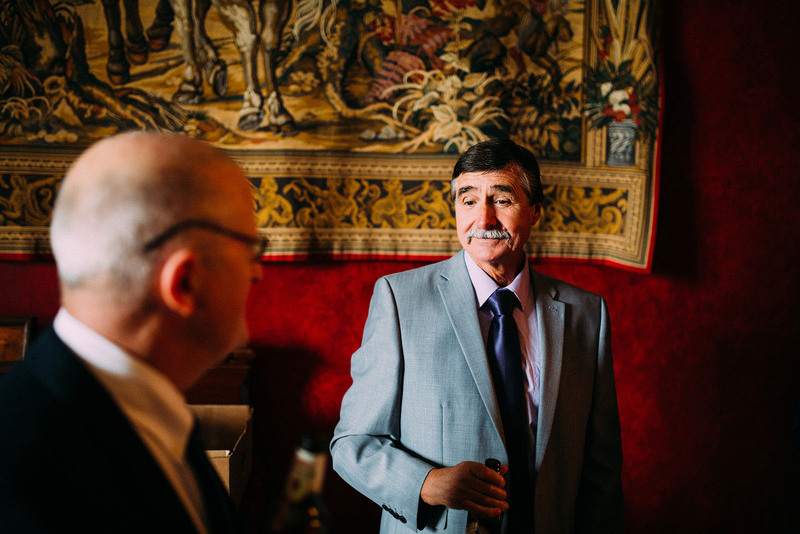 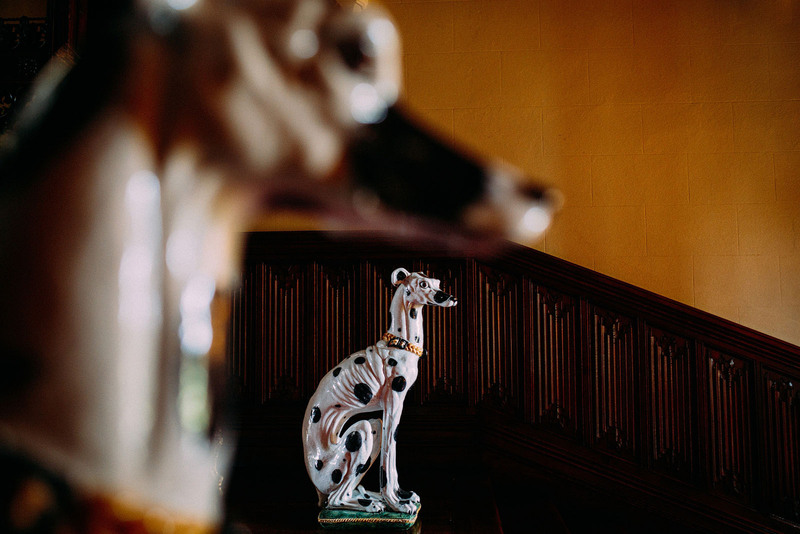 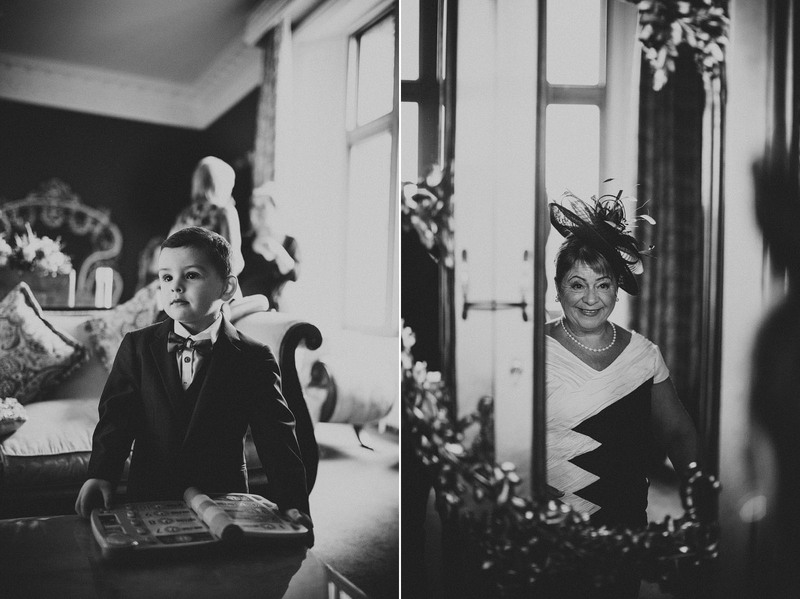 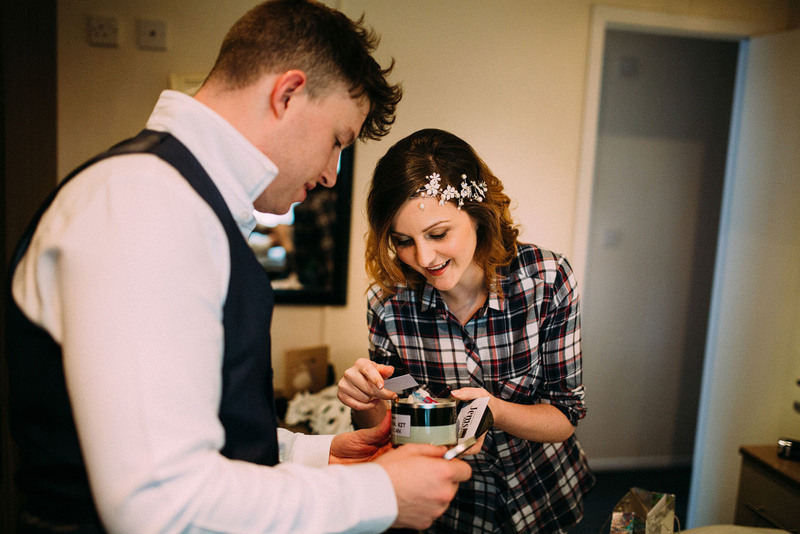 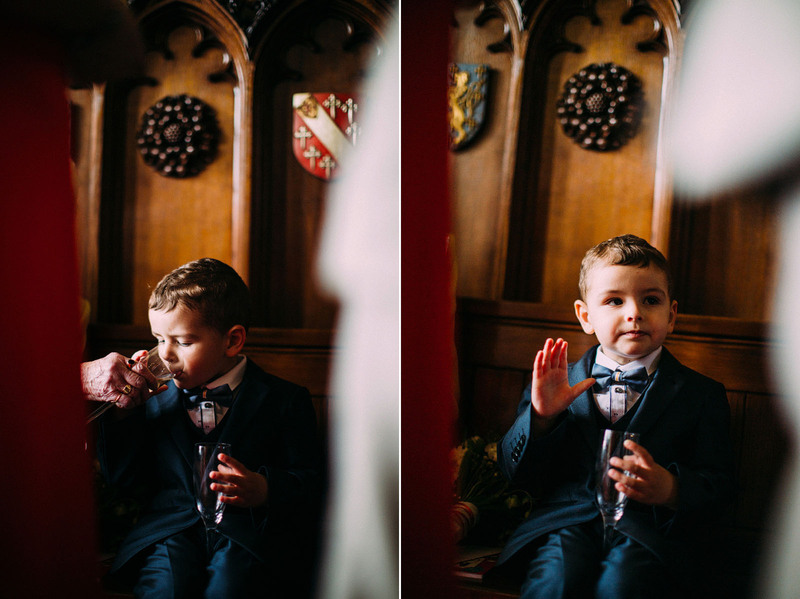 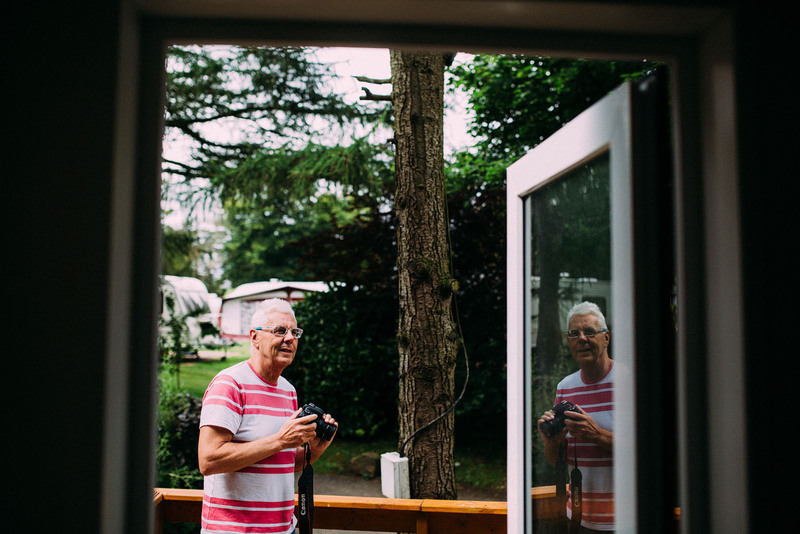 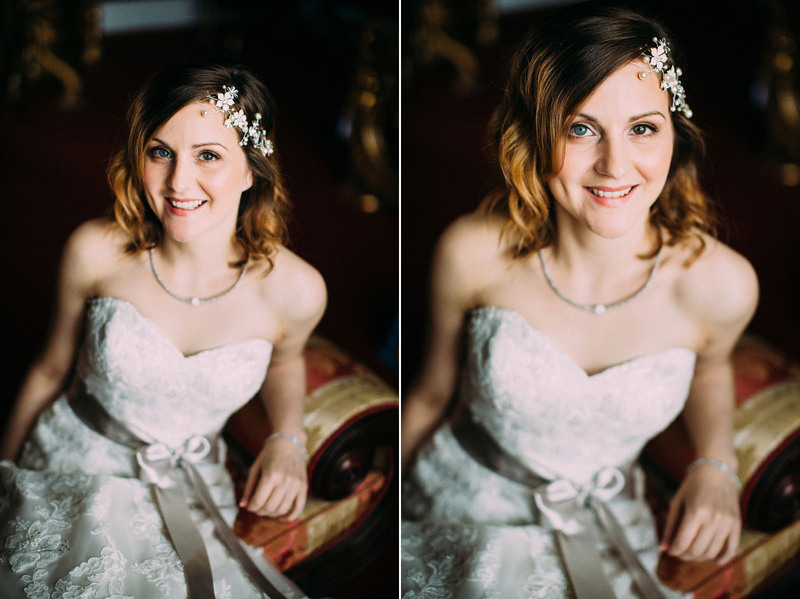 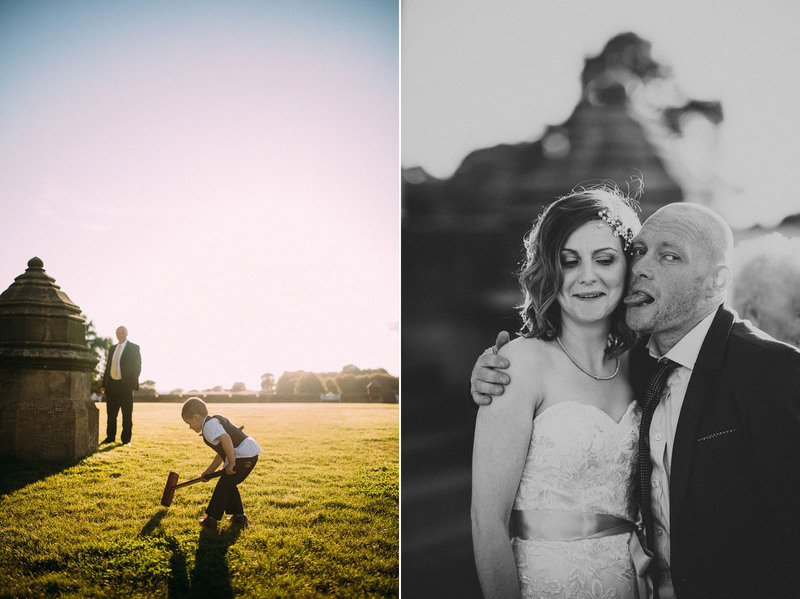 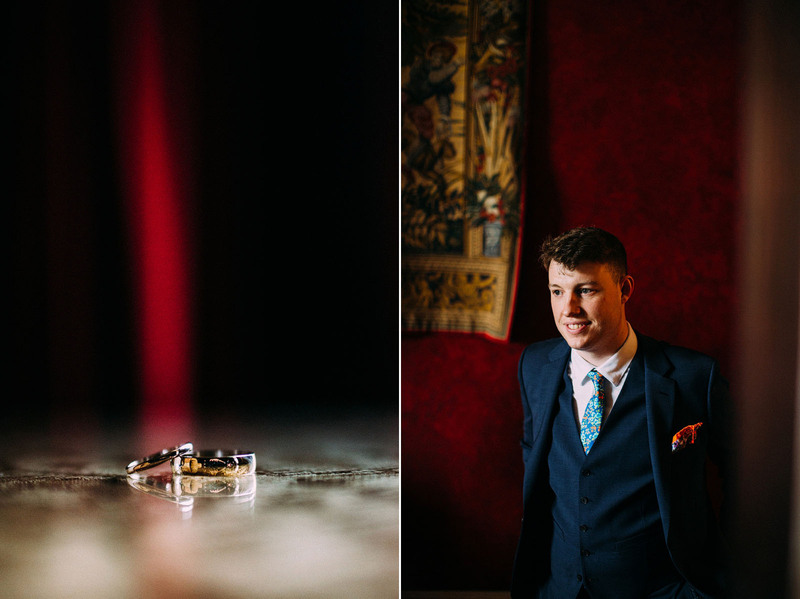 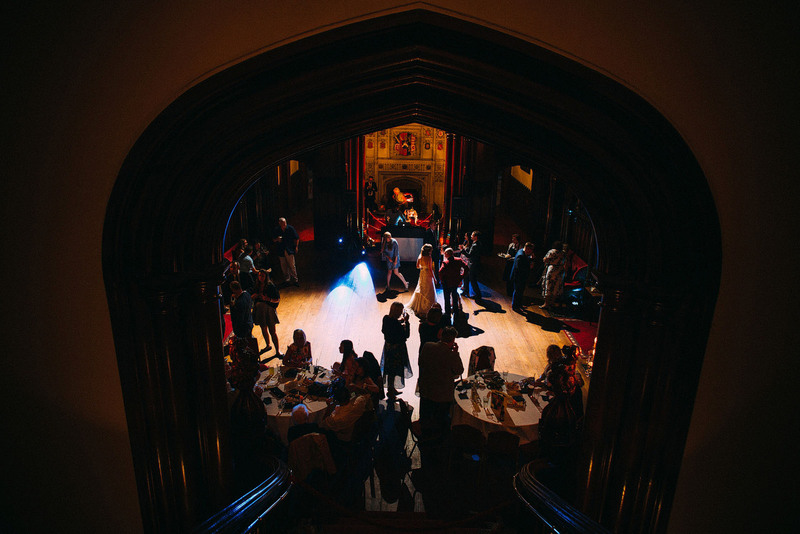 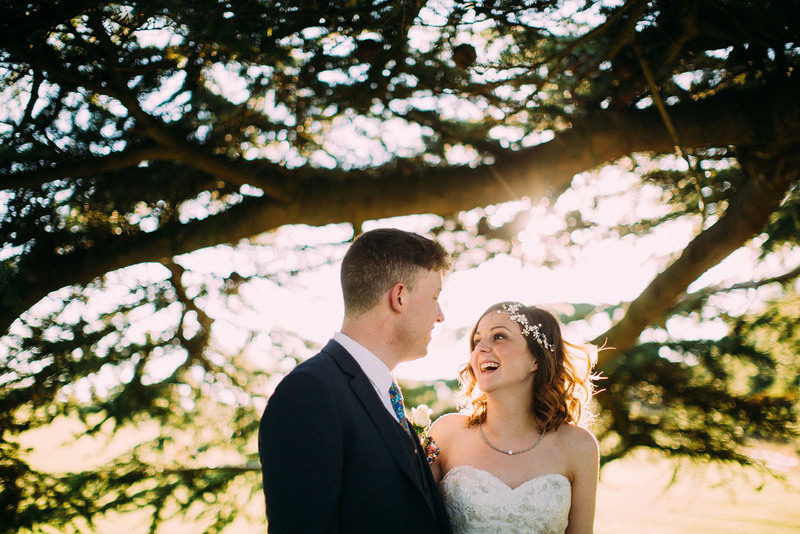 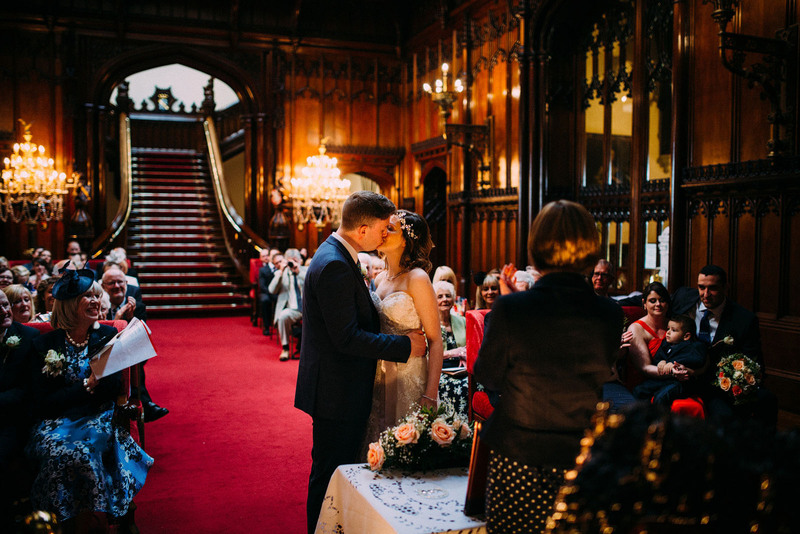 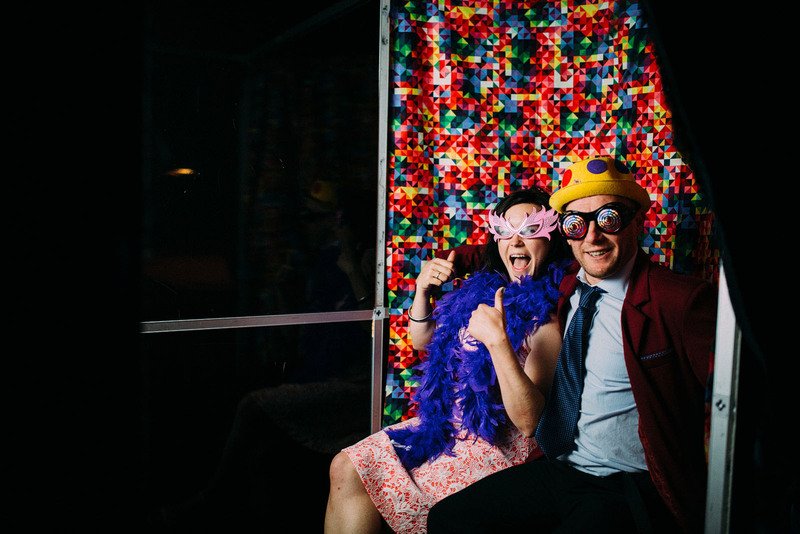 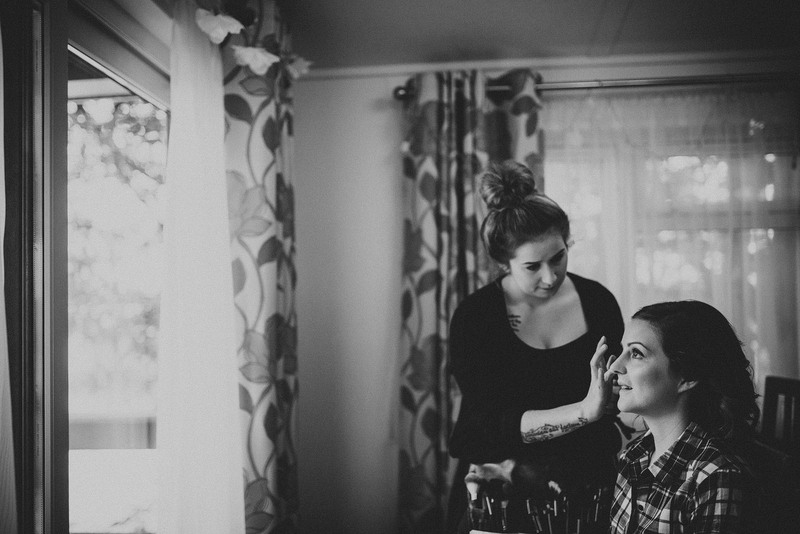 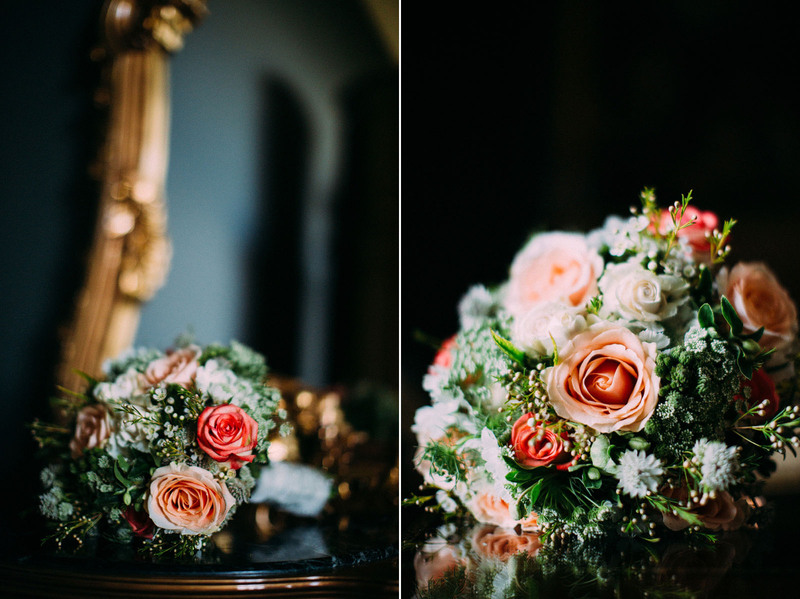 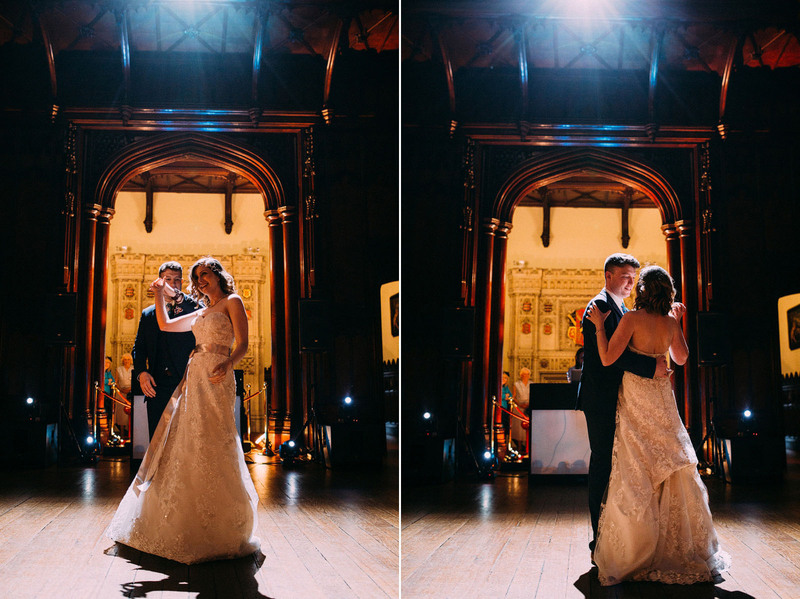 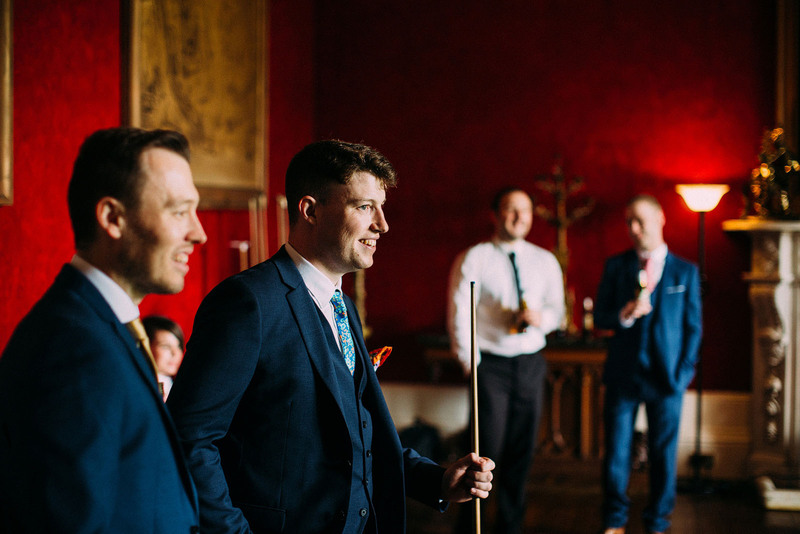 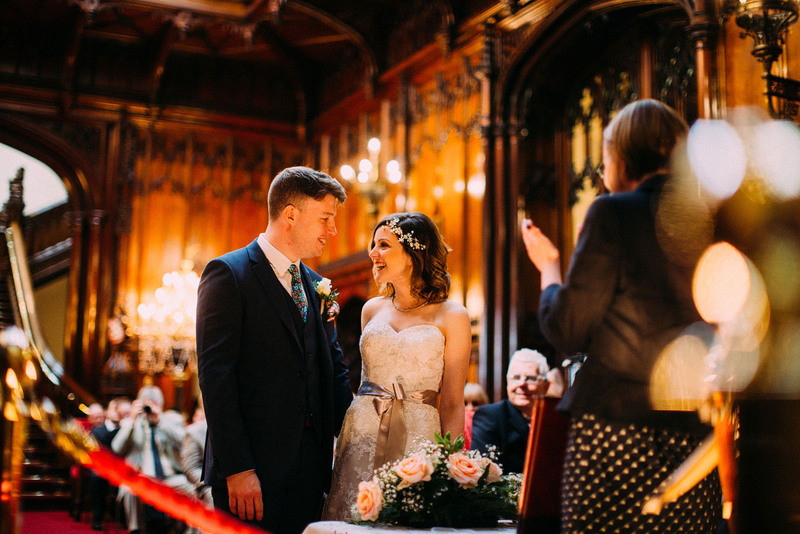 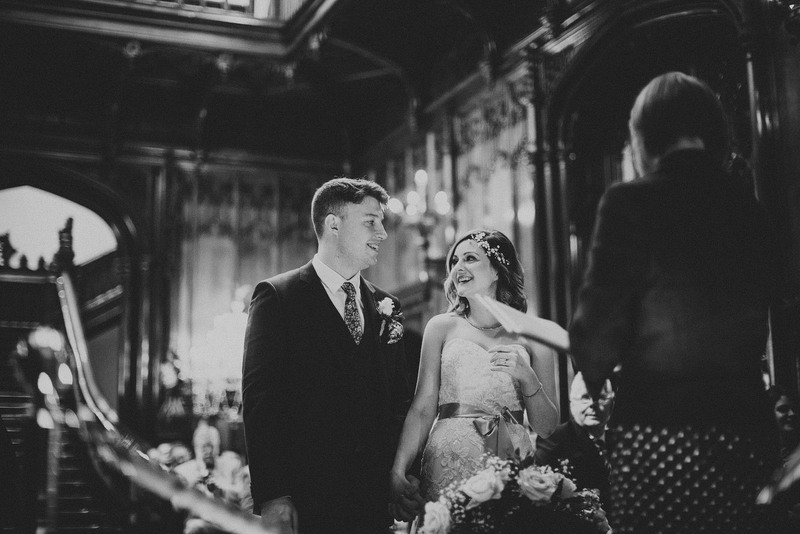 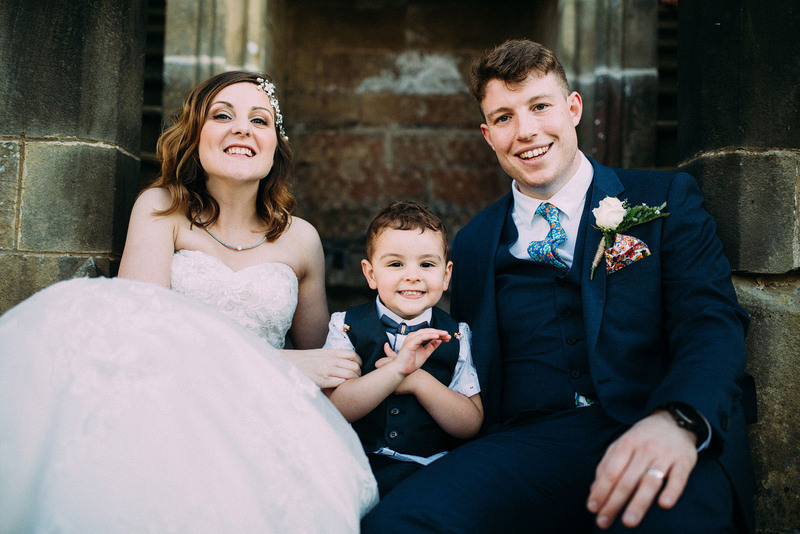 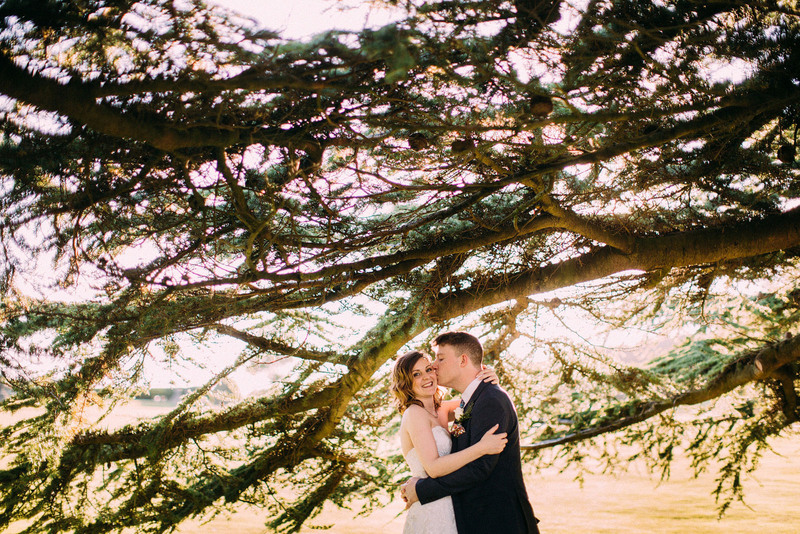 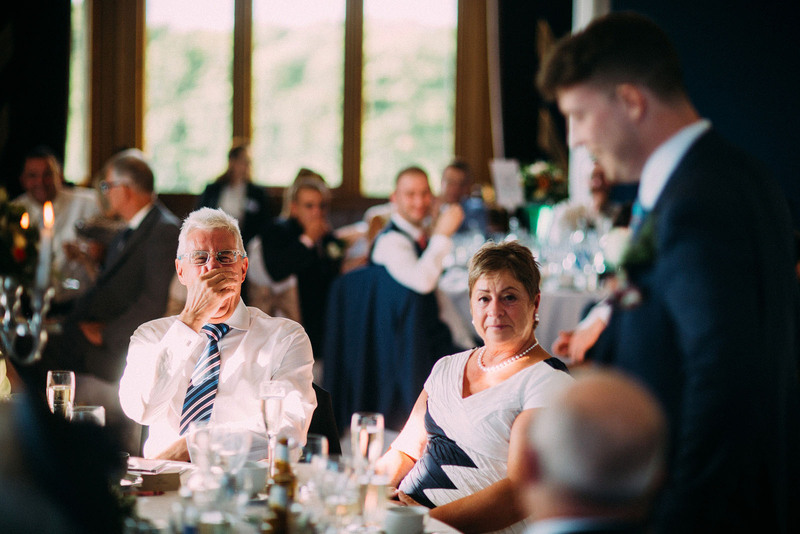 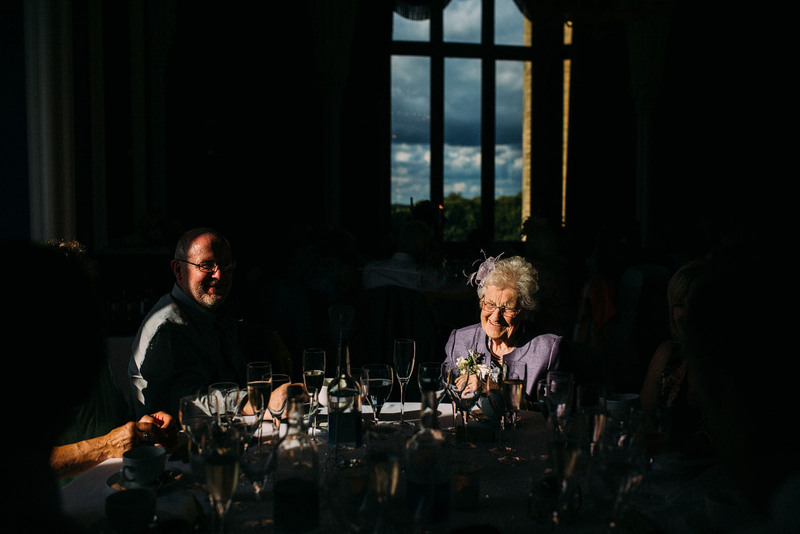 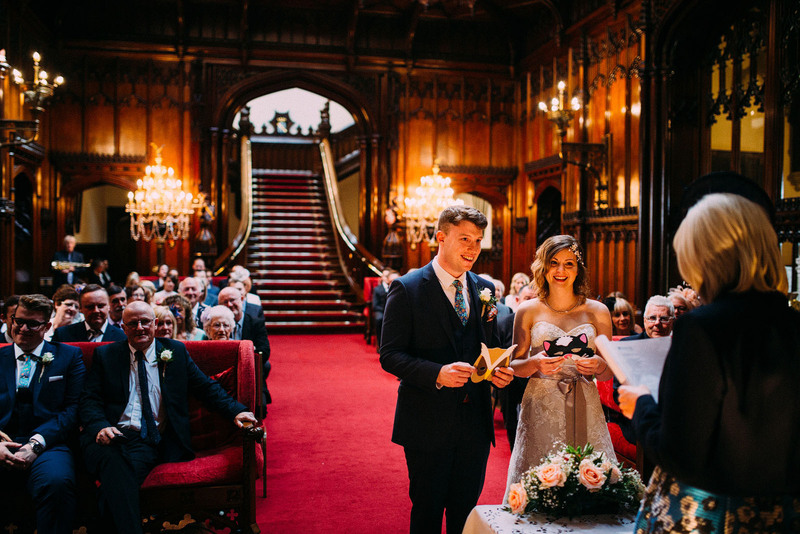 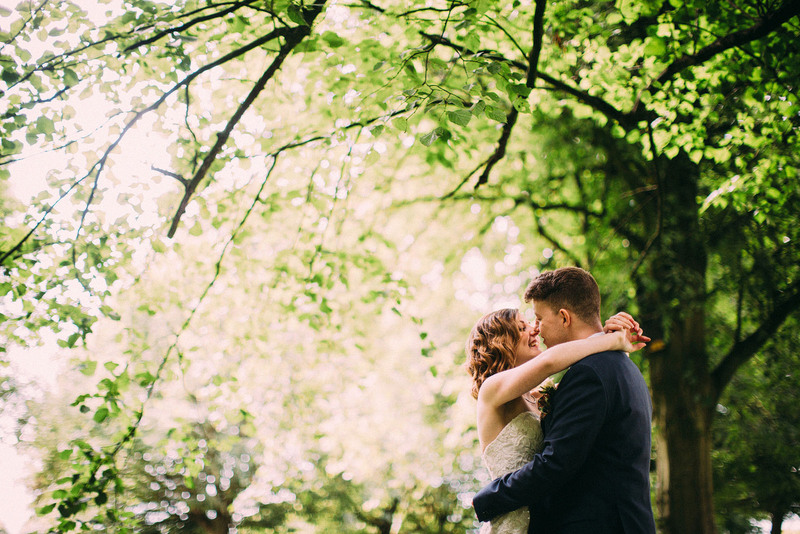 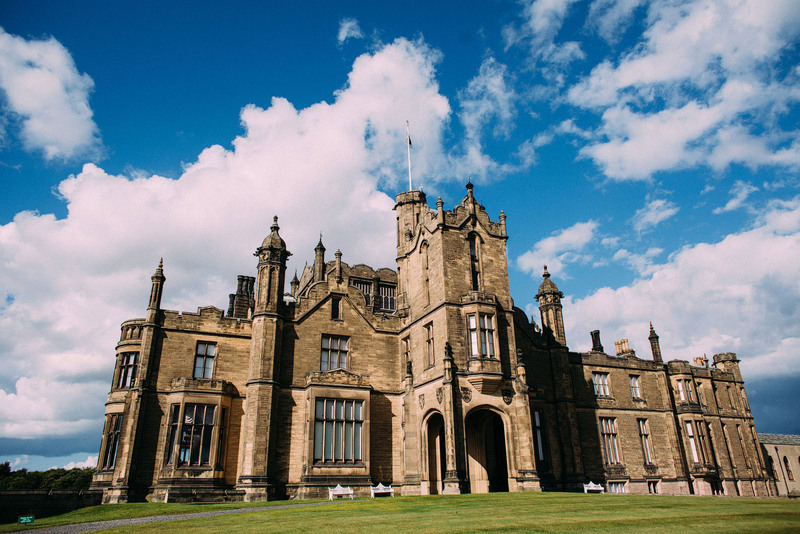 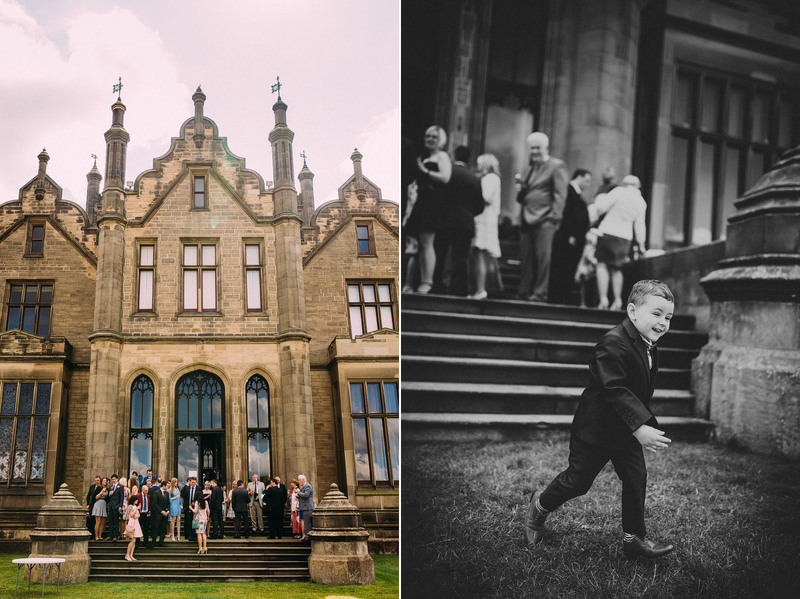 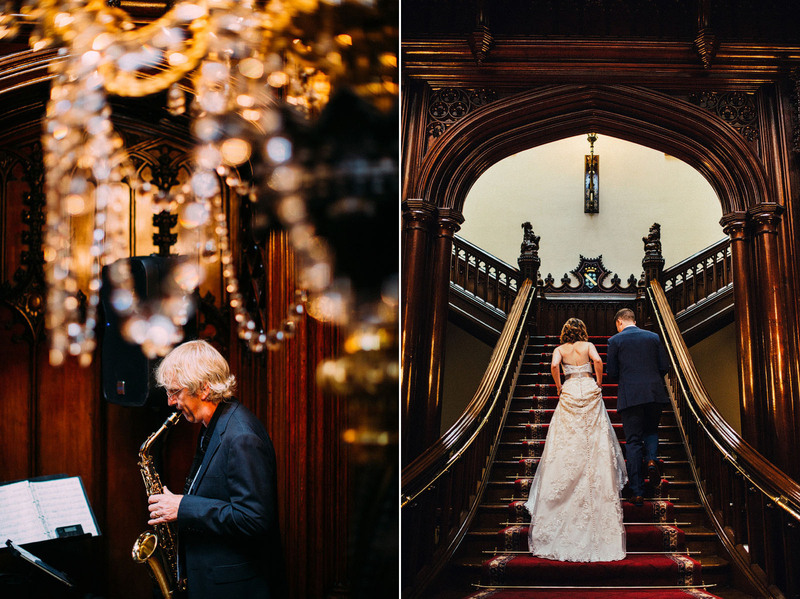 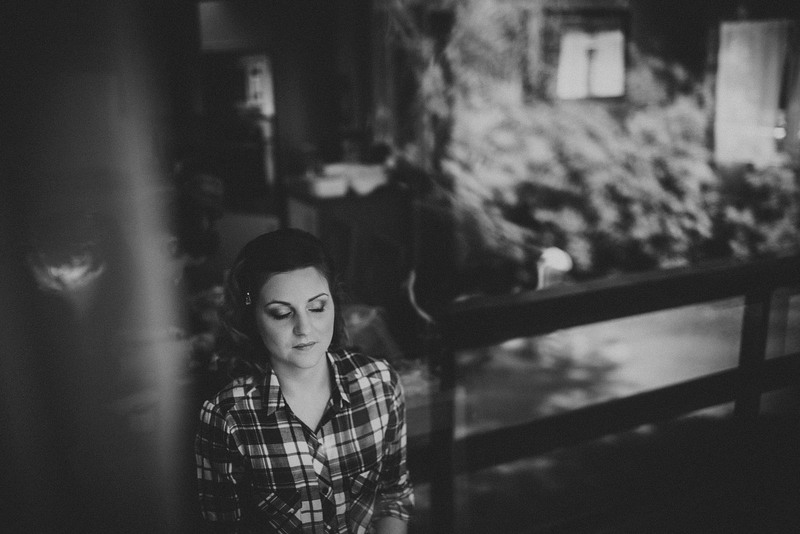 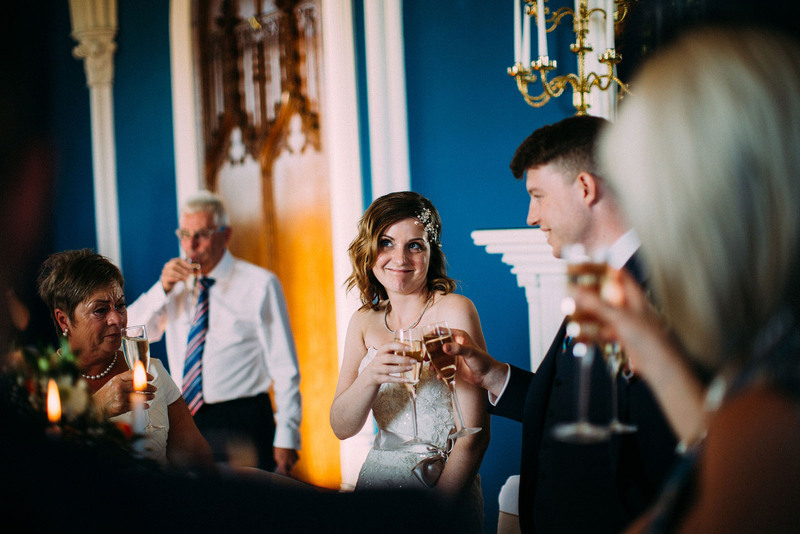 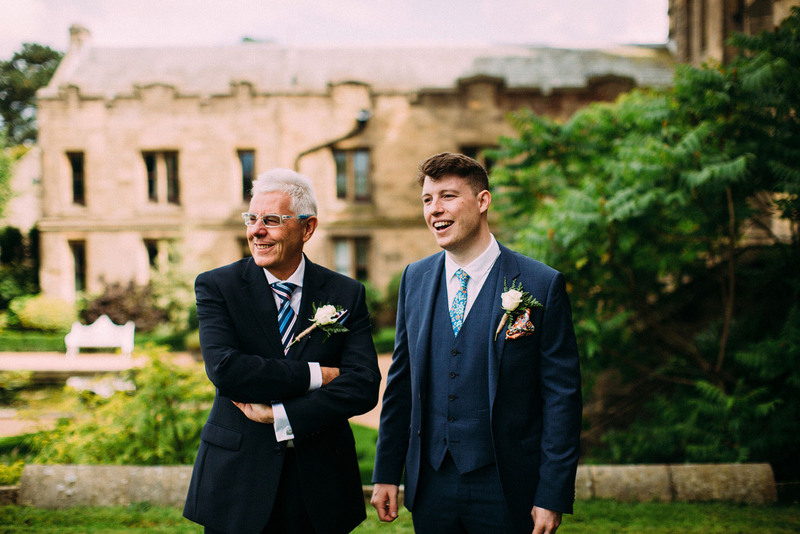 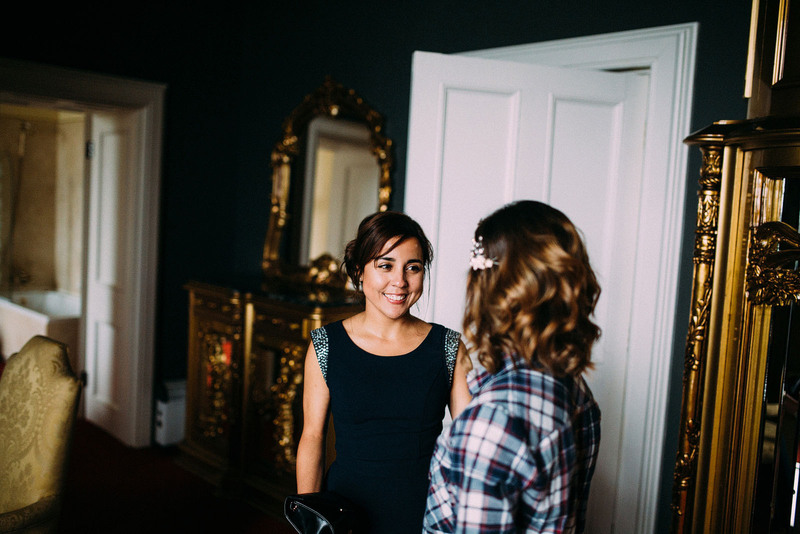 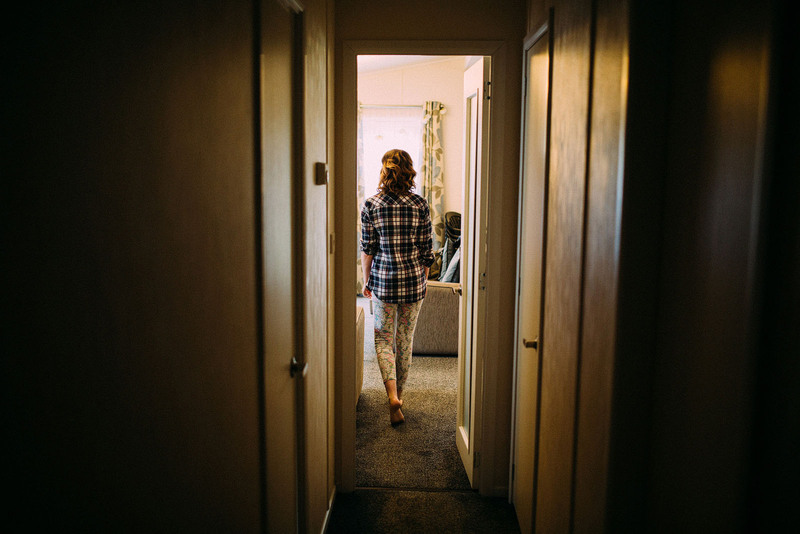 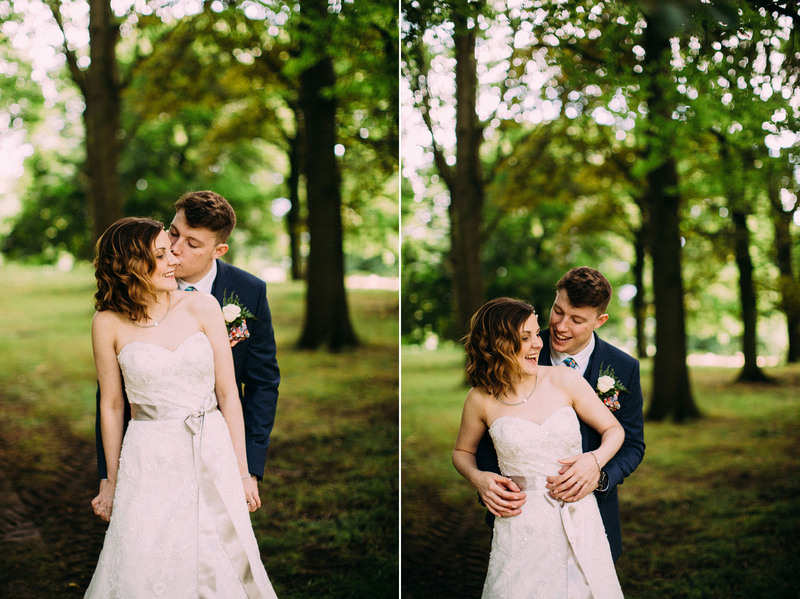 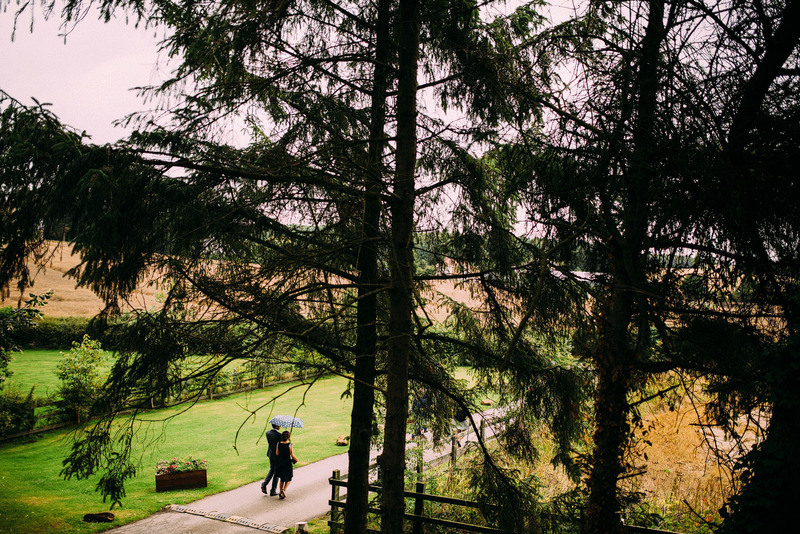 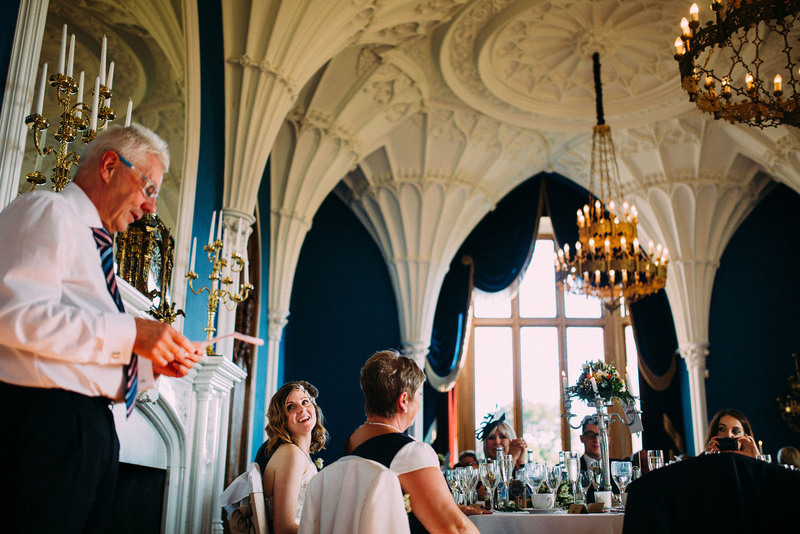 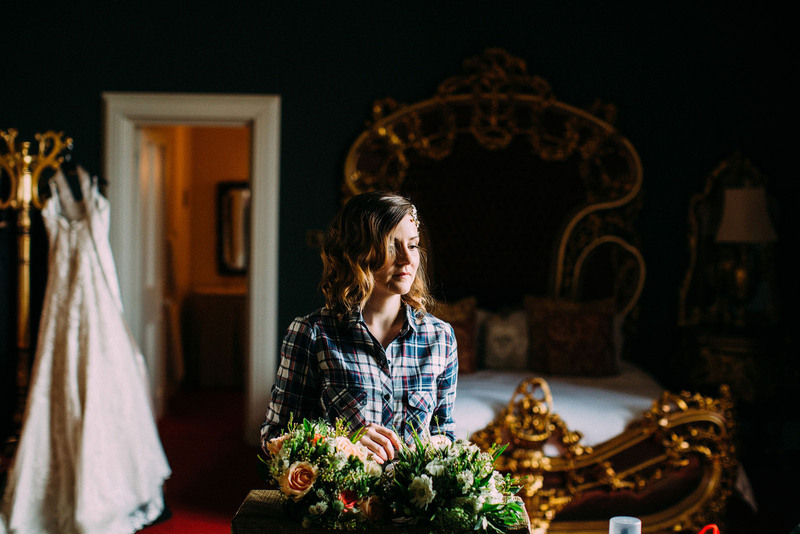 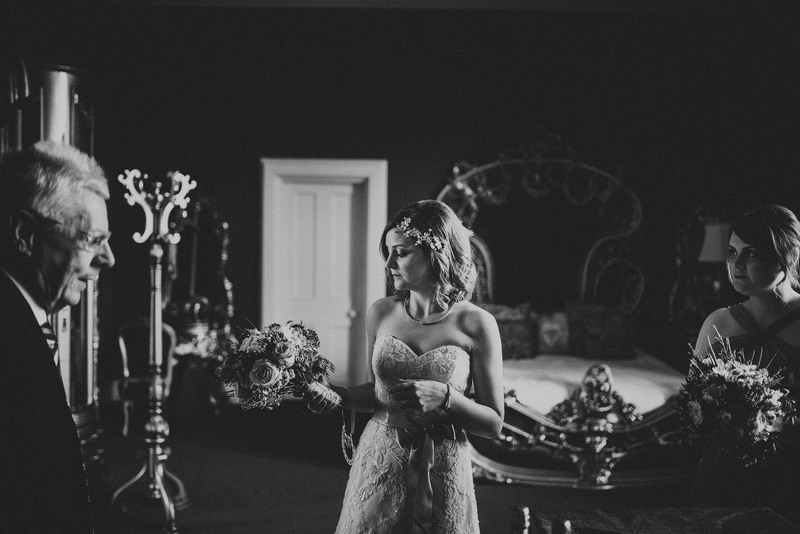 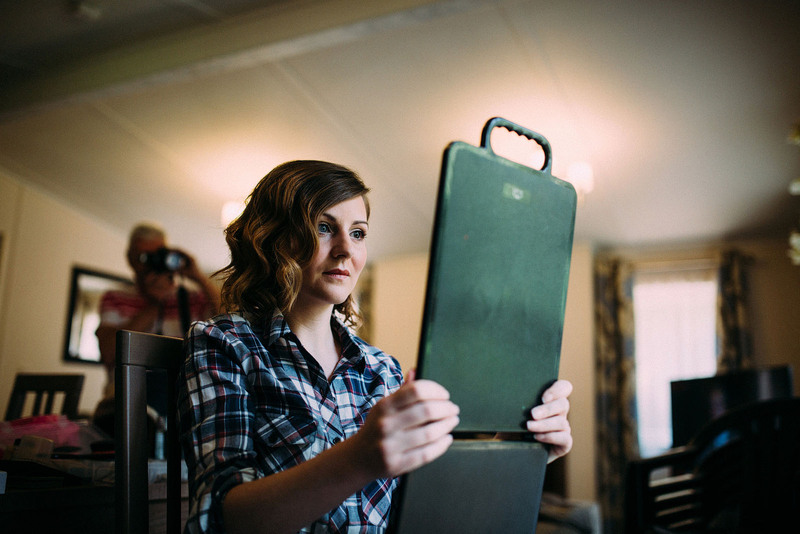 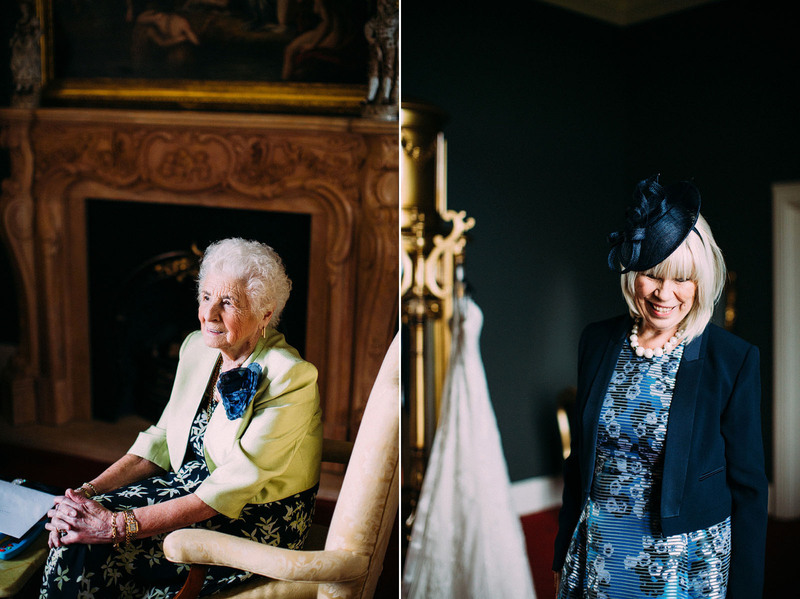 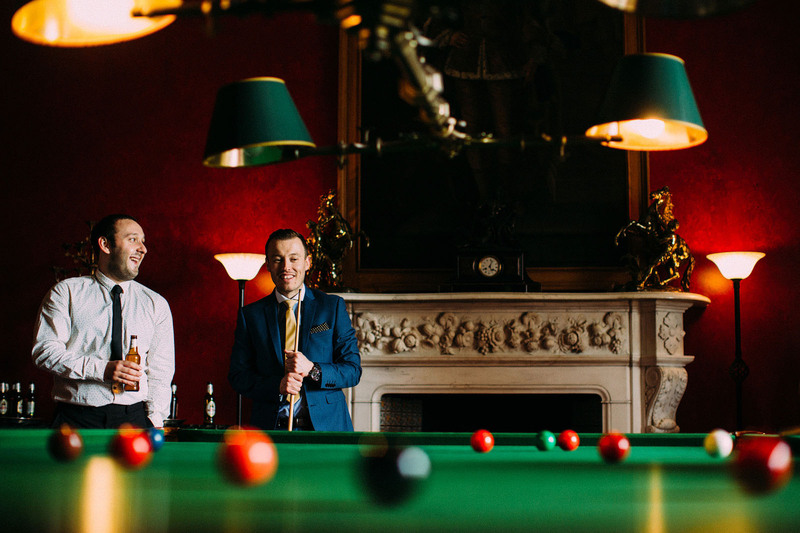 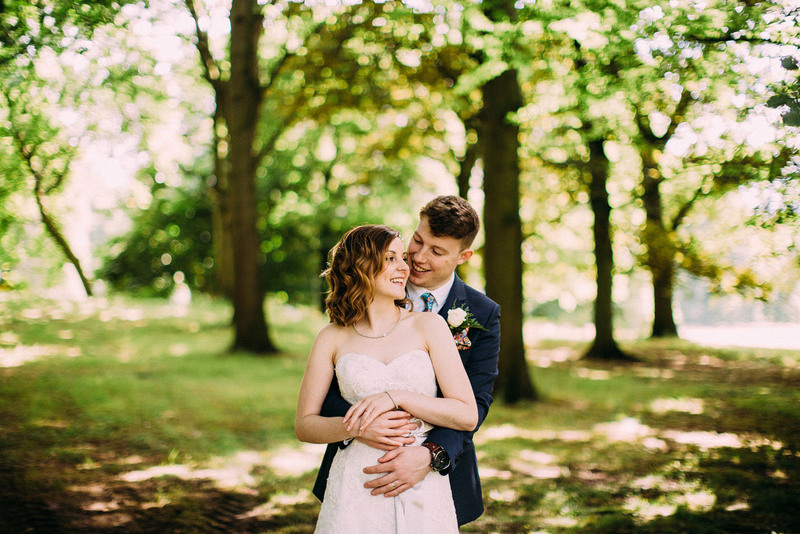 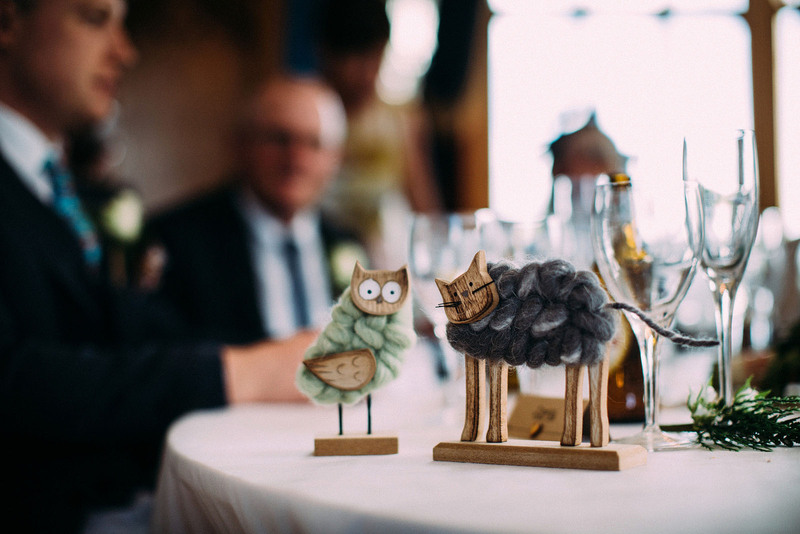 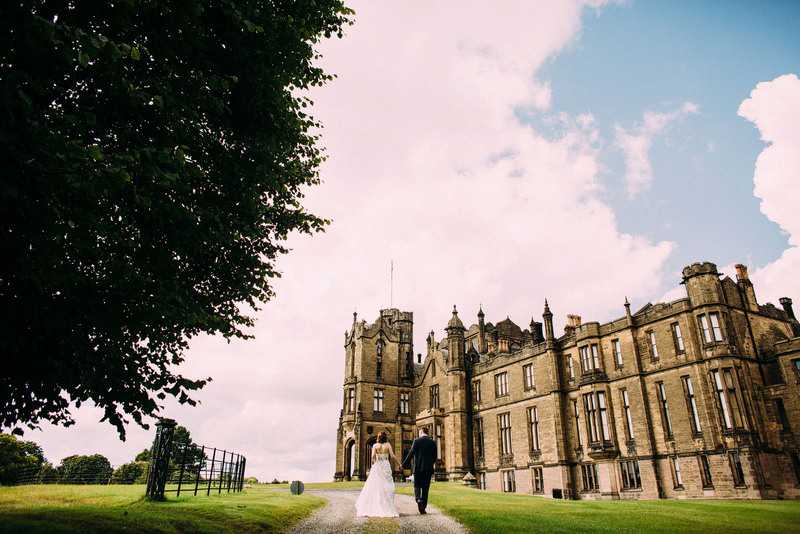 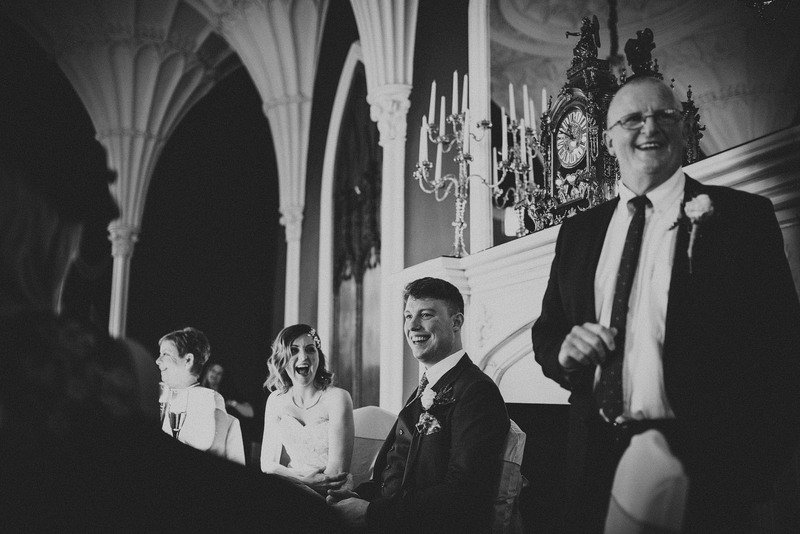 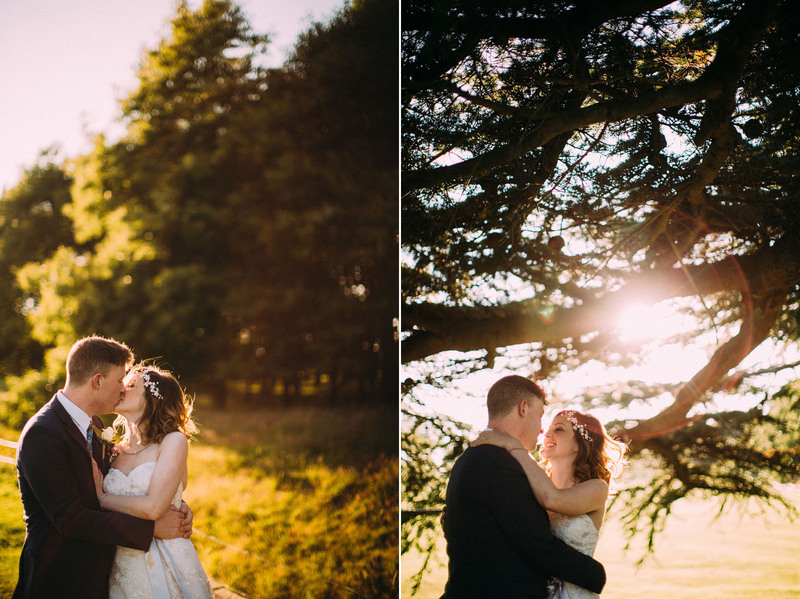 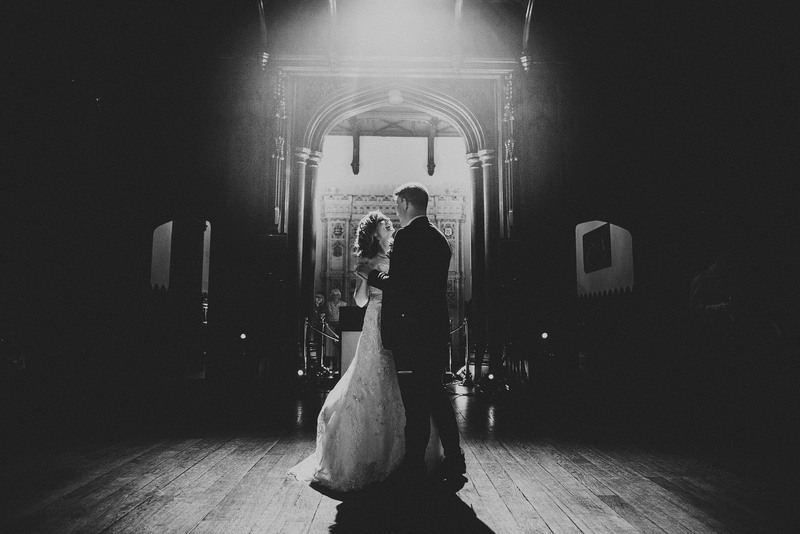 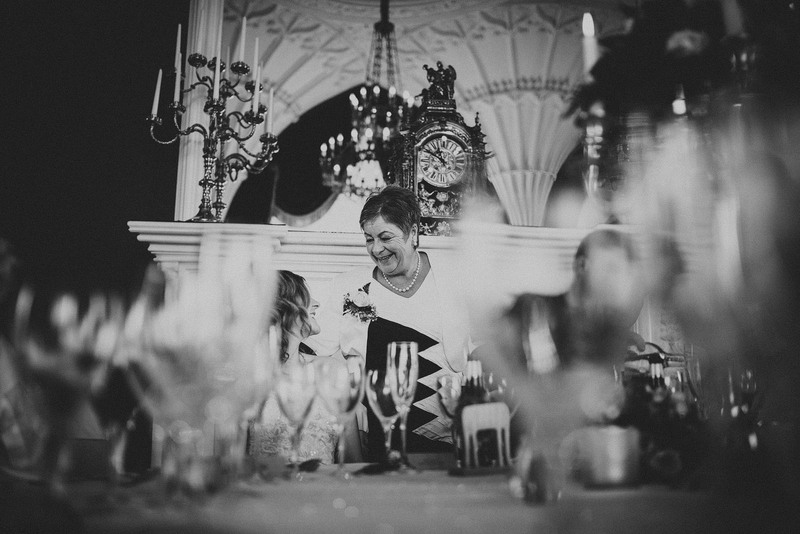 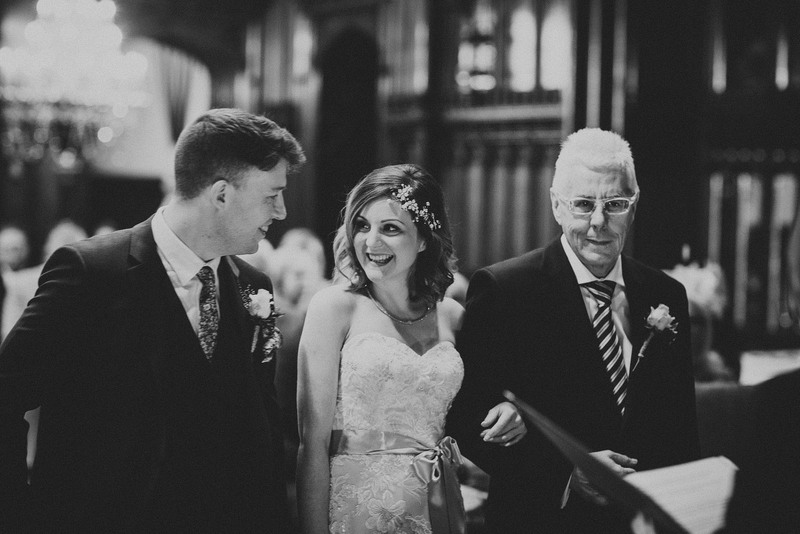 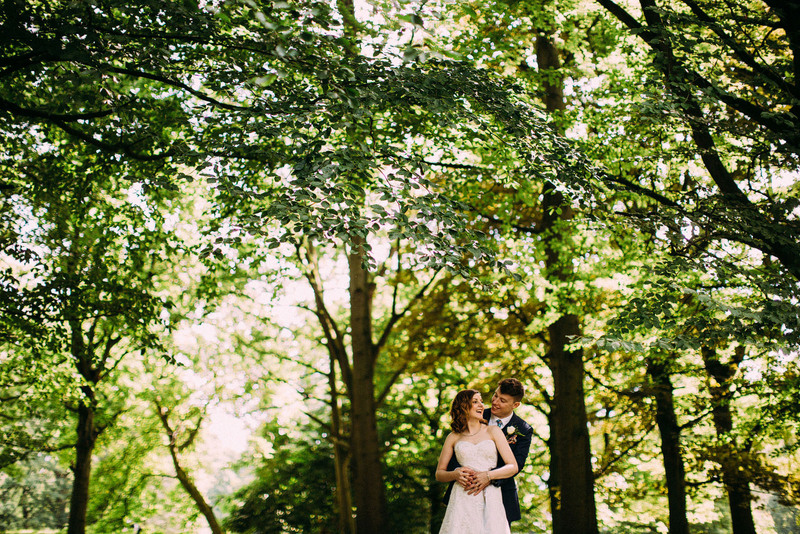 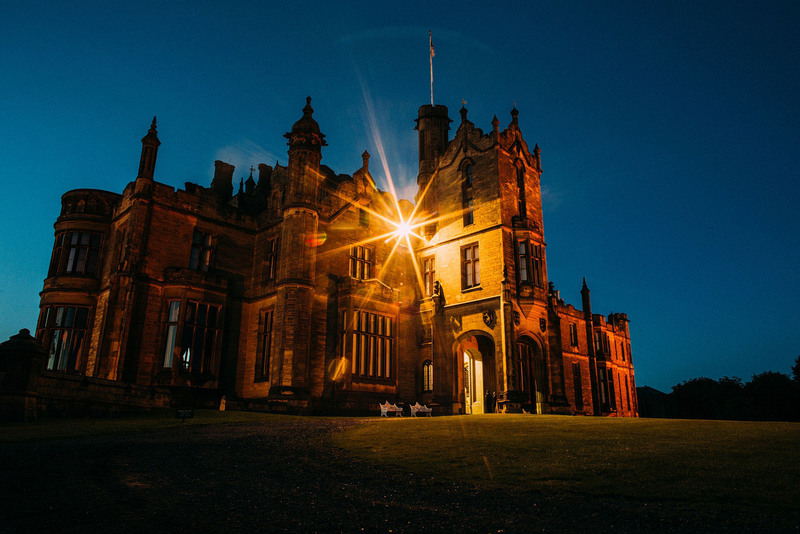 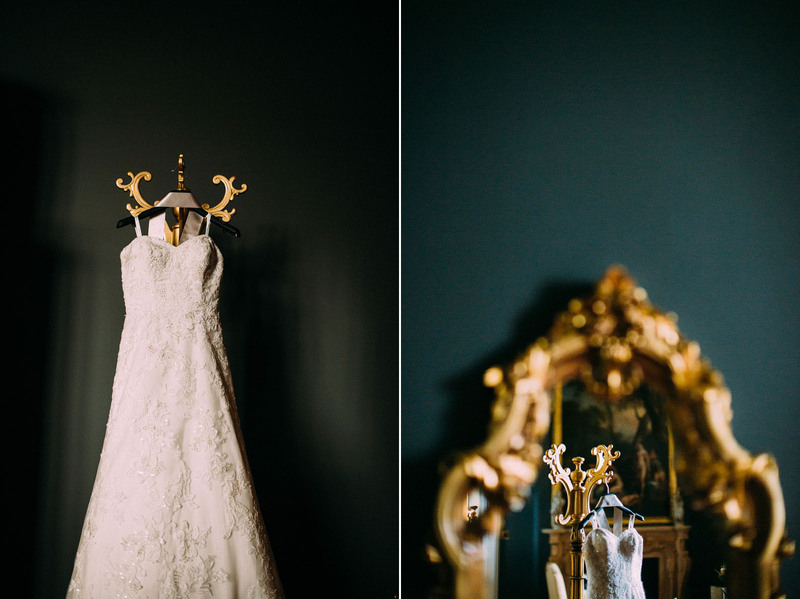 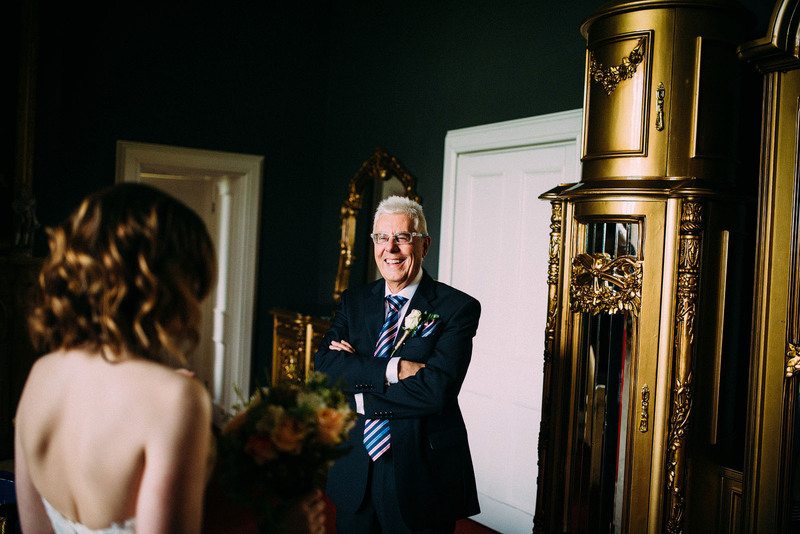 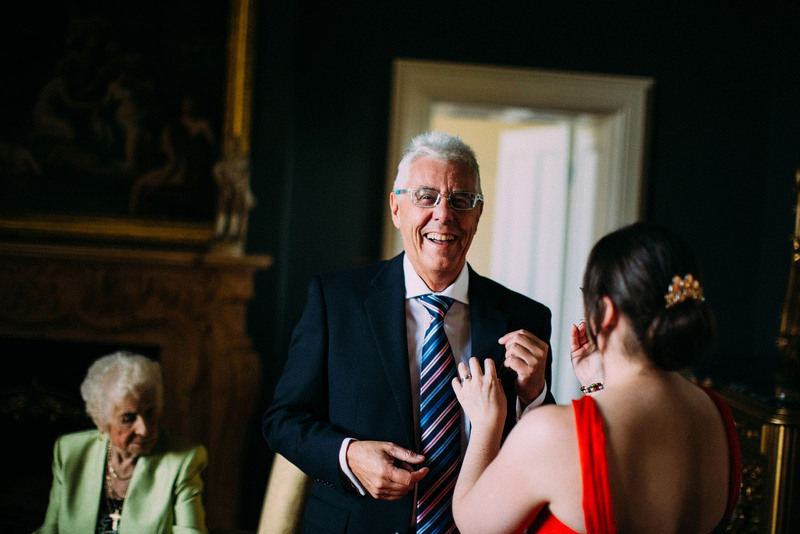 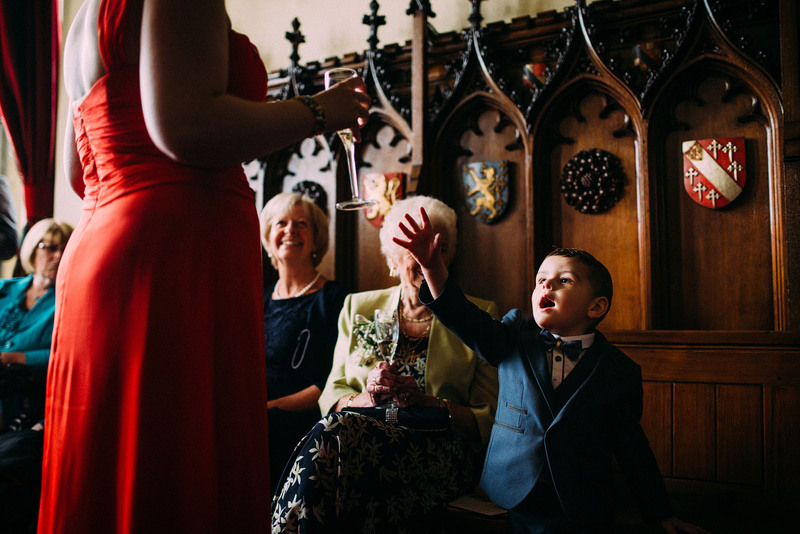 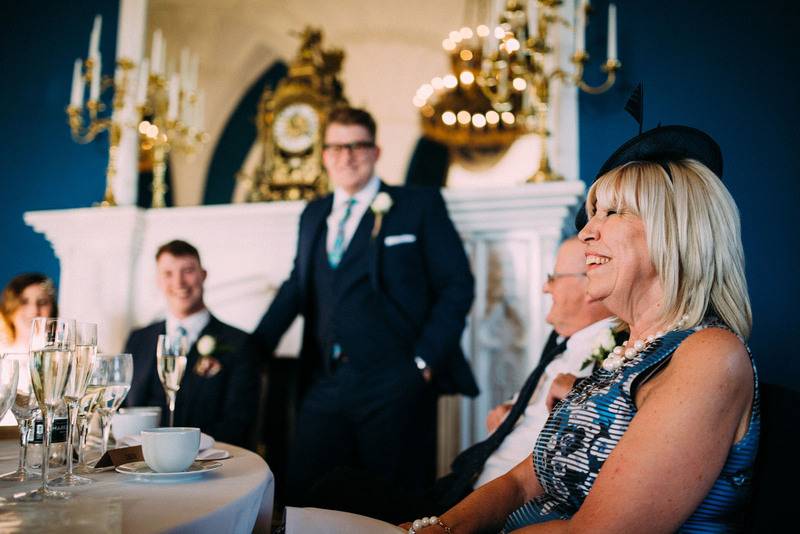 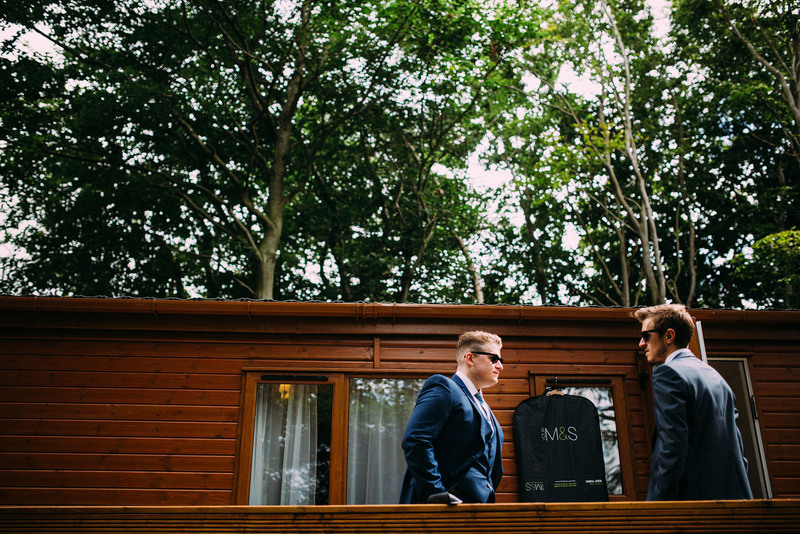 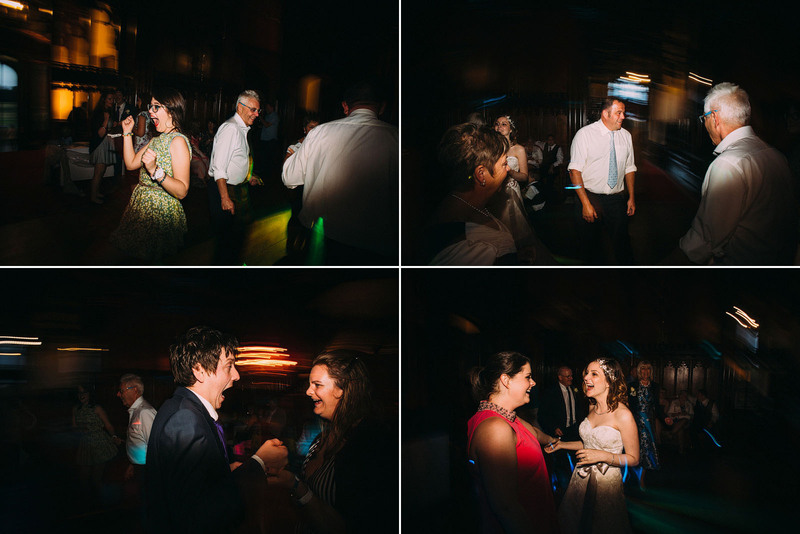 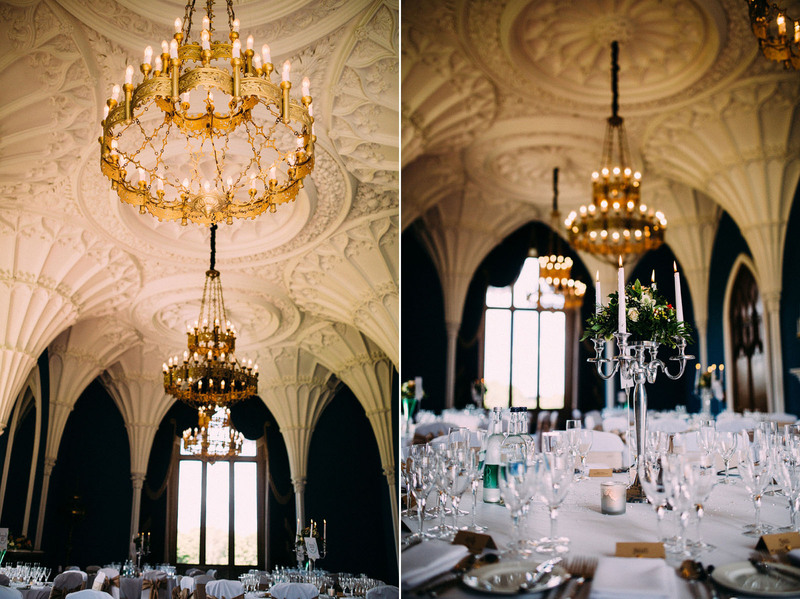 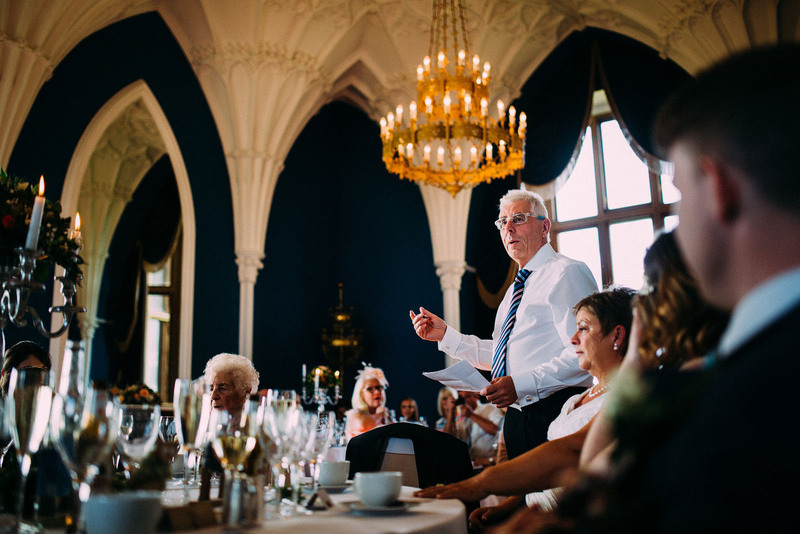 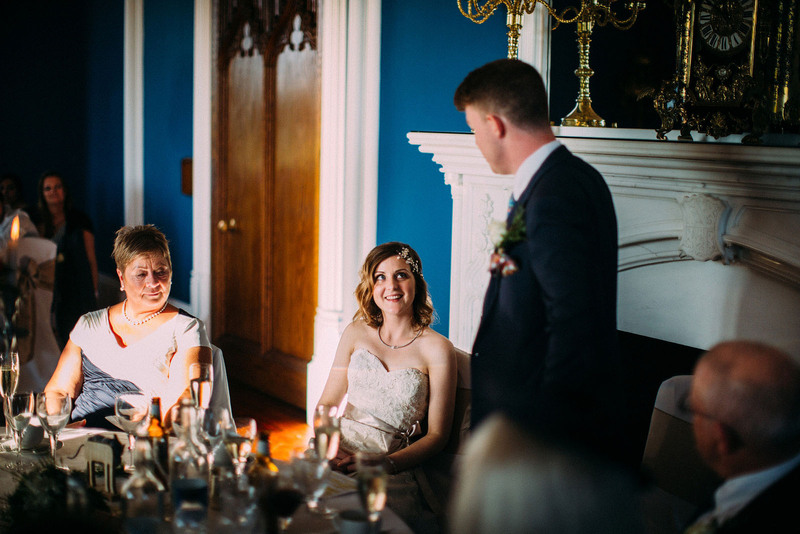 Sarah & Tom got ready at the holiday park attached to Allerton Castle – they were both very nervous before the wedding but they completely relaxed as soon as they saw each other at the top of the aisle. 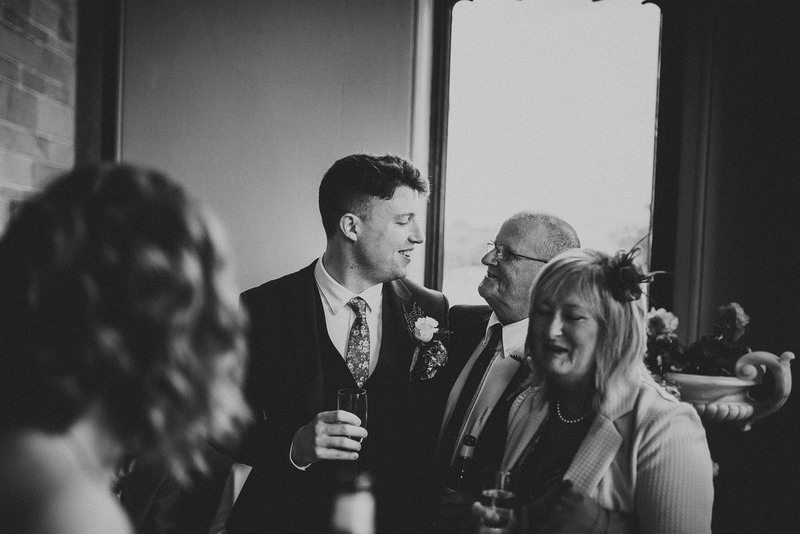 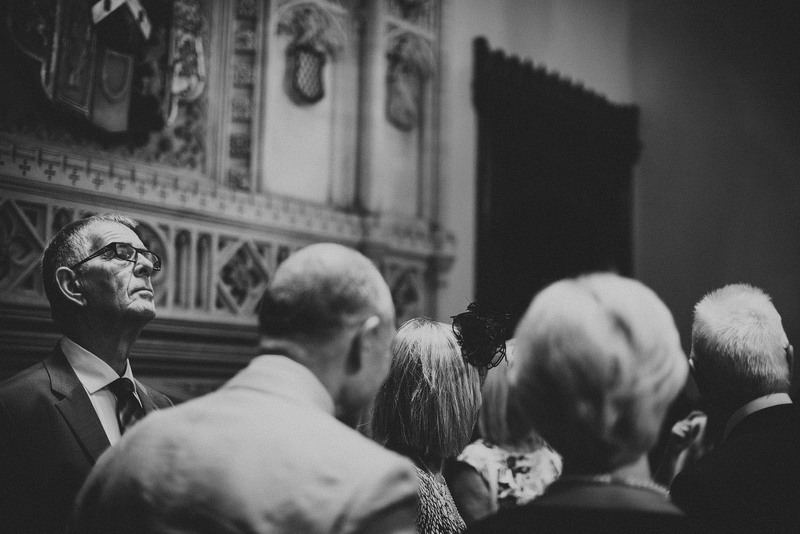 Tom’s mum did a few amazing readings during the service, and the last one in particular had Sarah & Tom in fits of giggles. 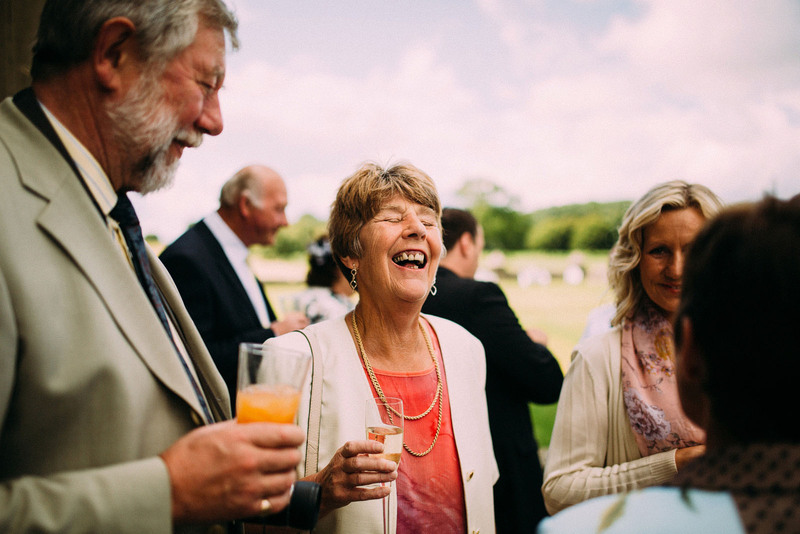 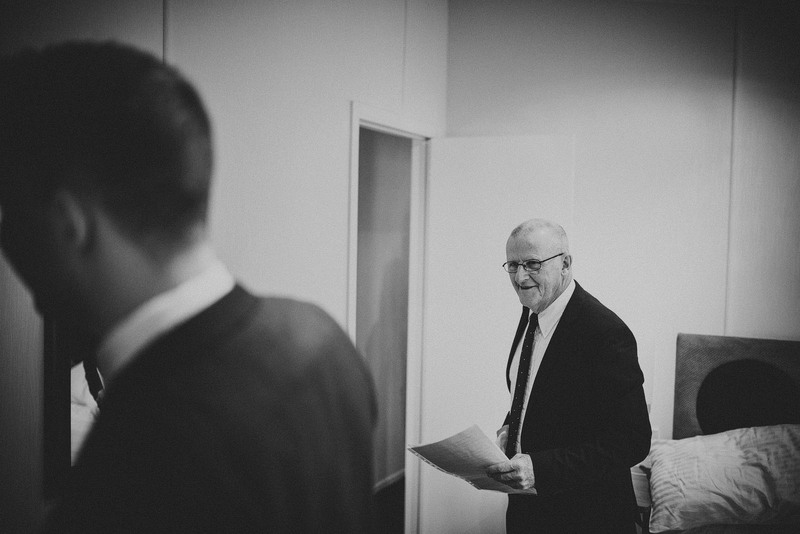 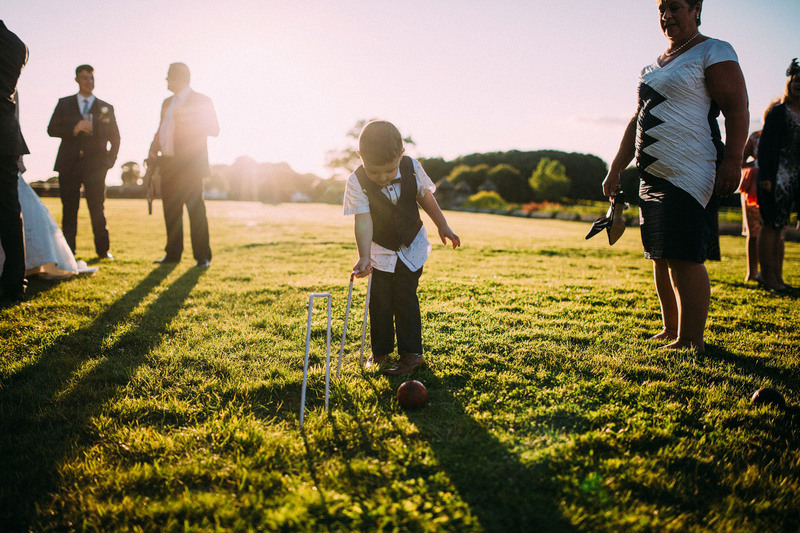 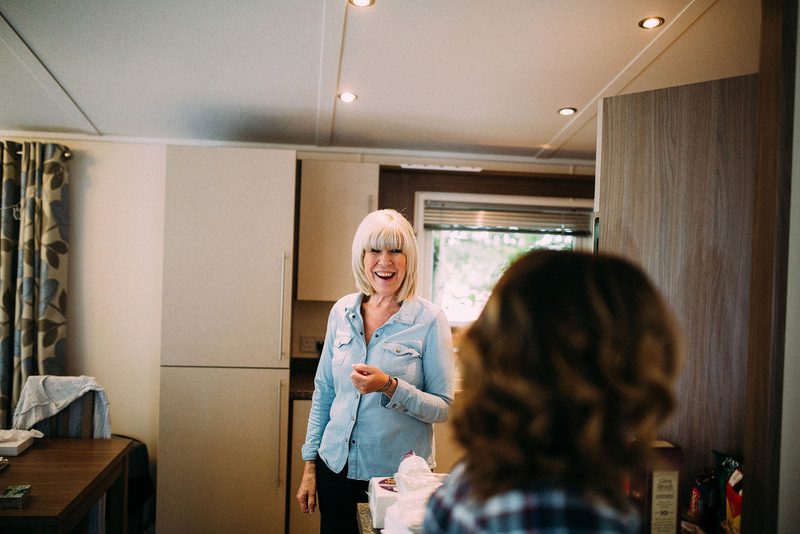 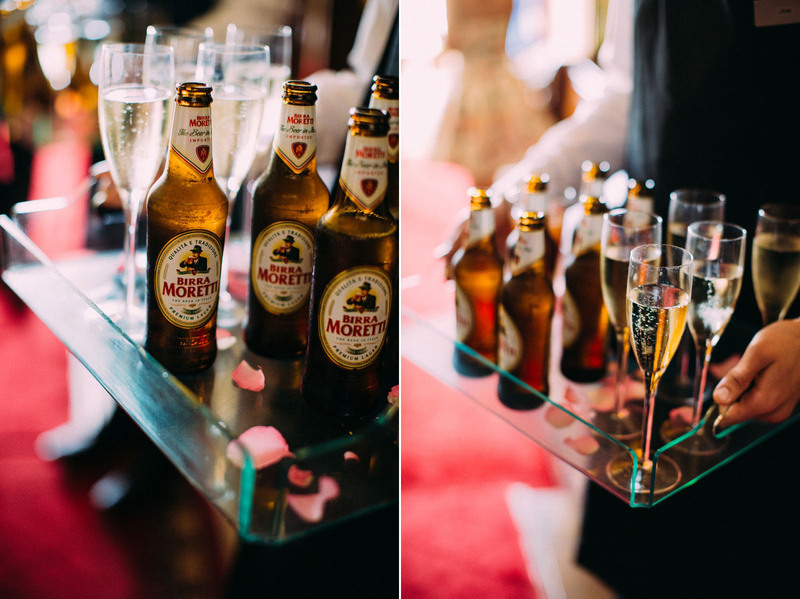 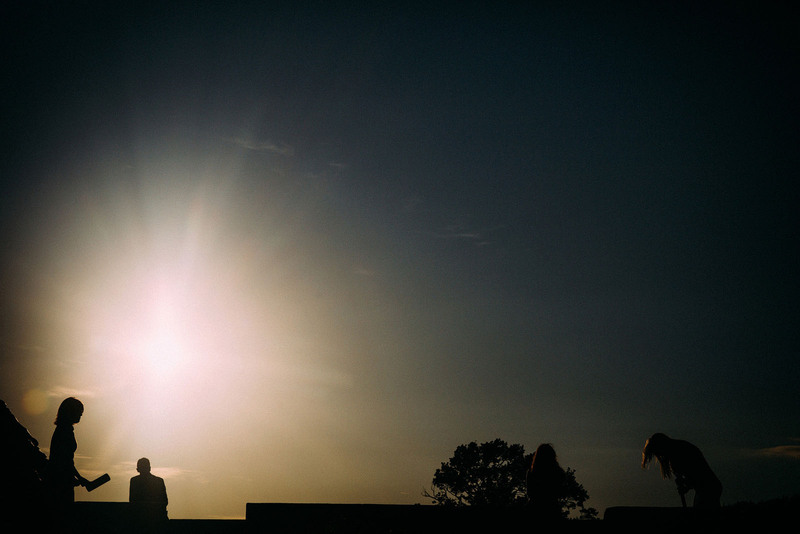 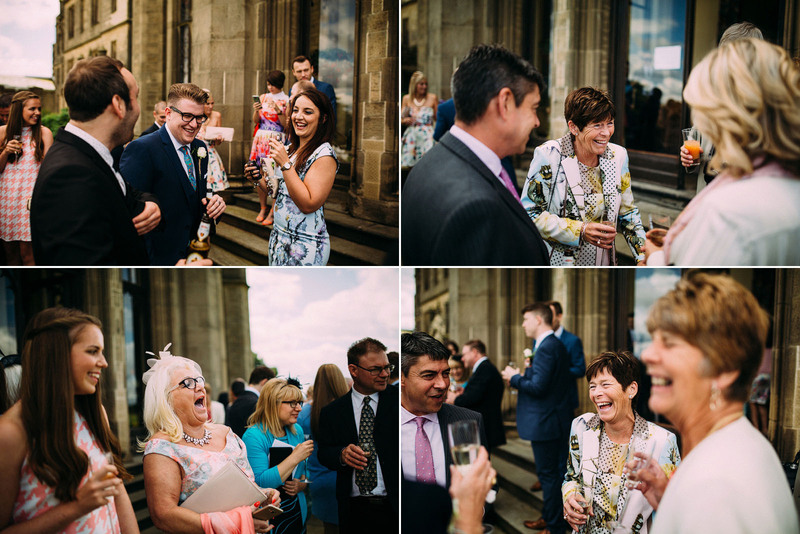 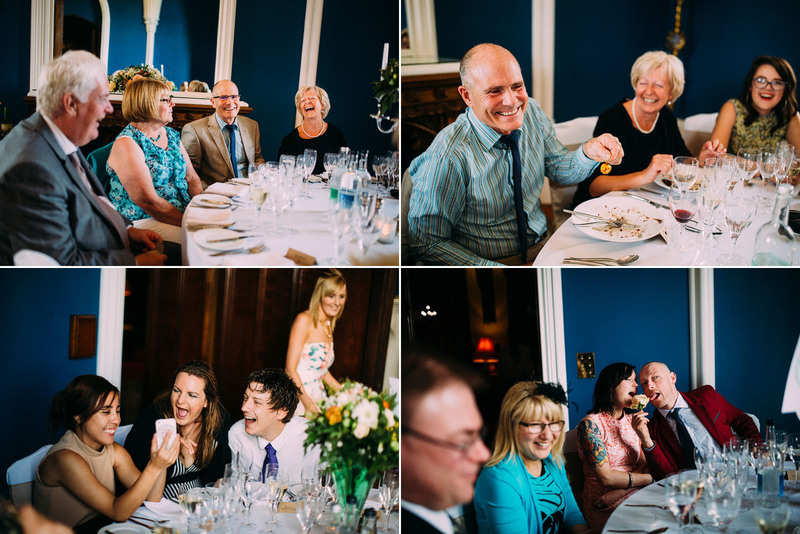 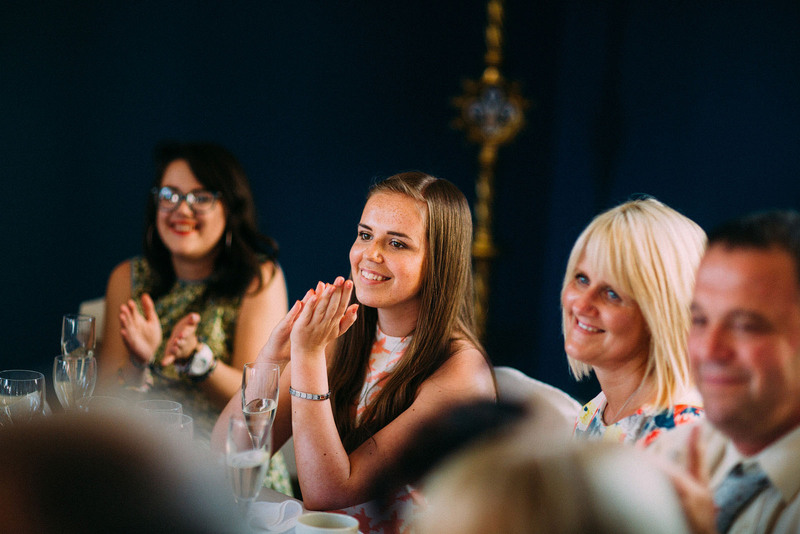 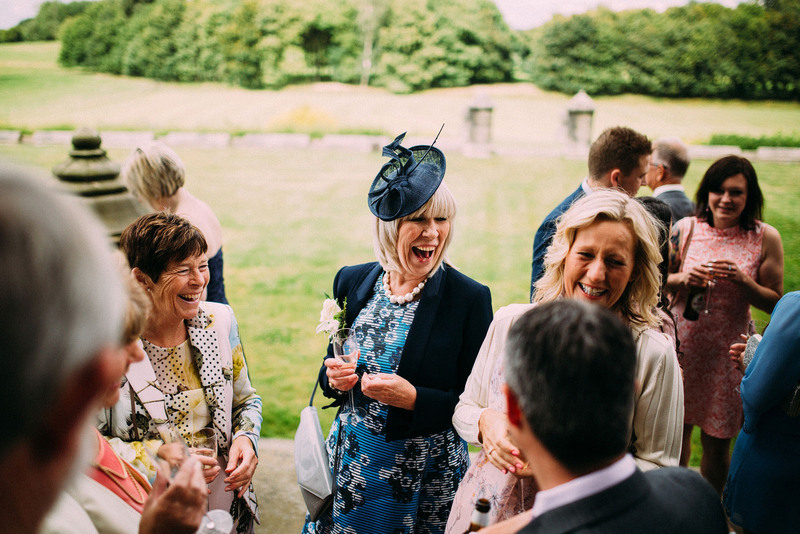 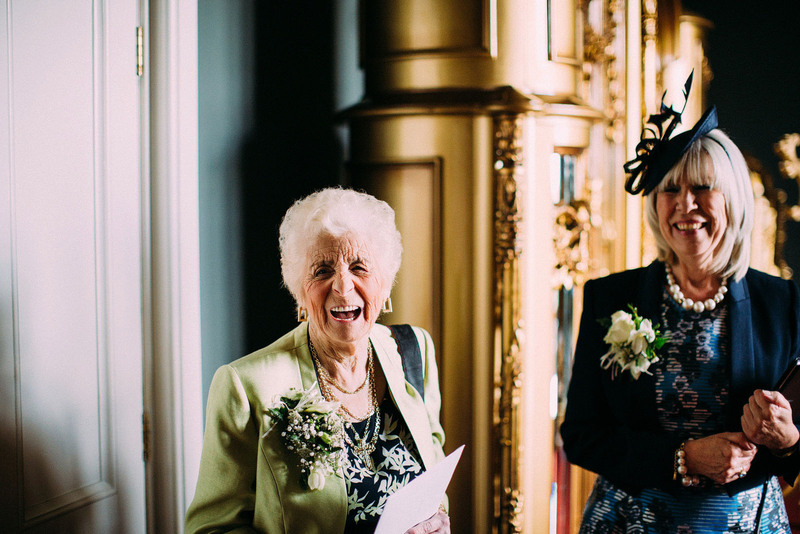 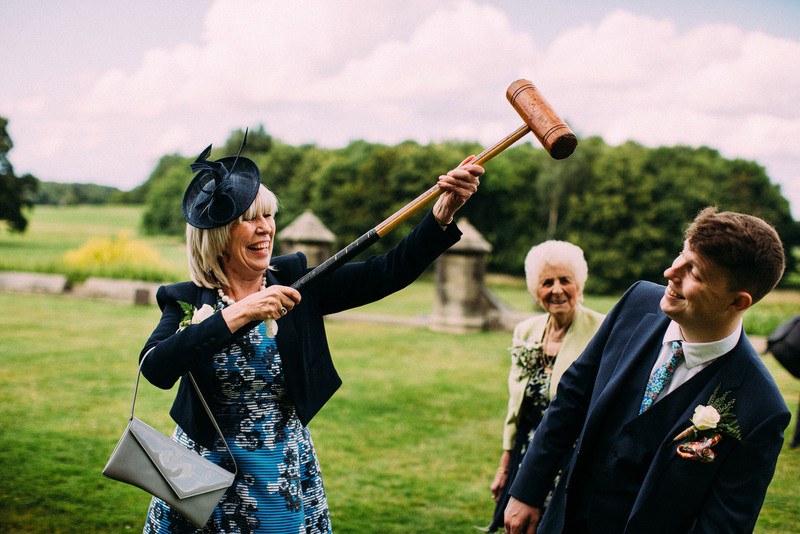 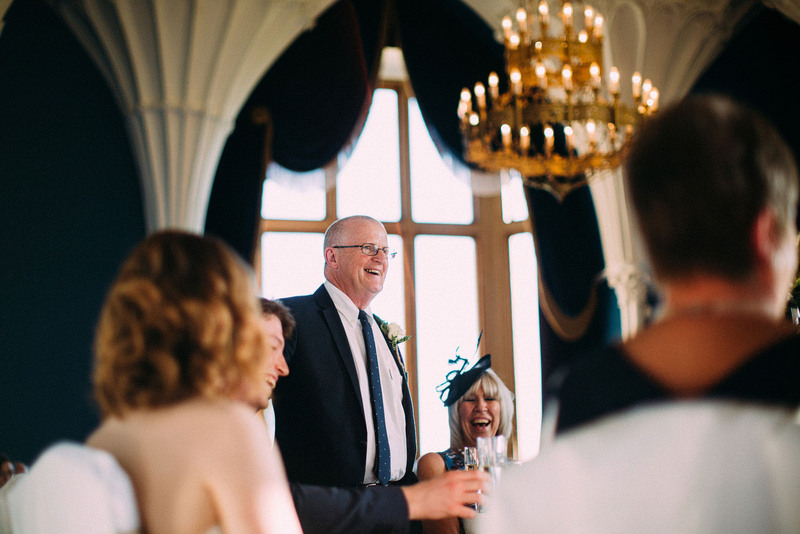 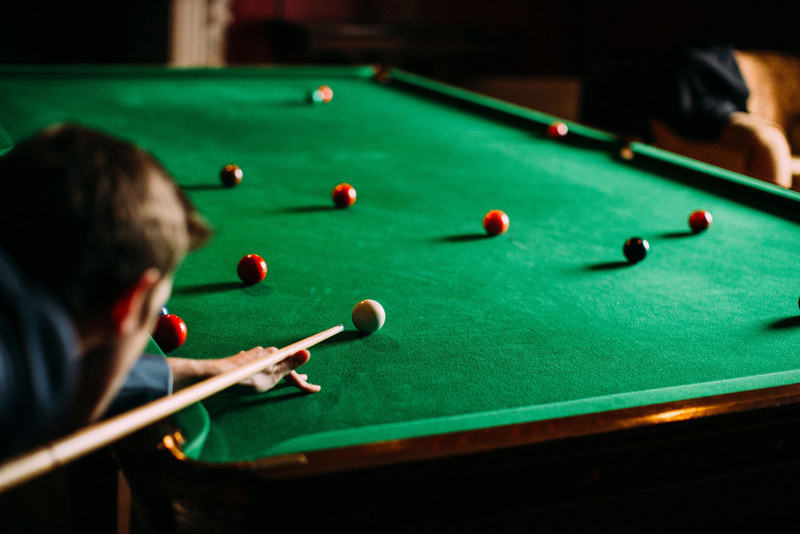 The sun shone, drinks and laughter flowed – good times all round!